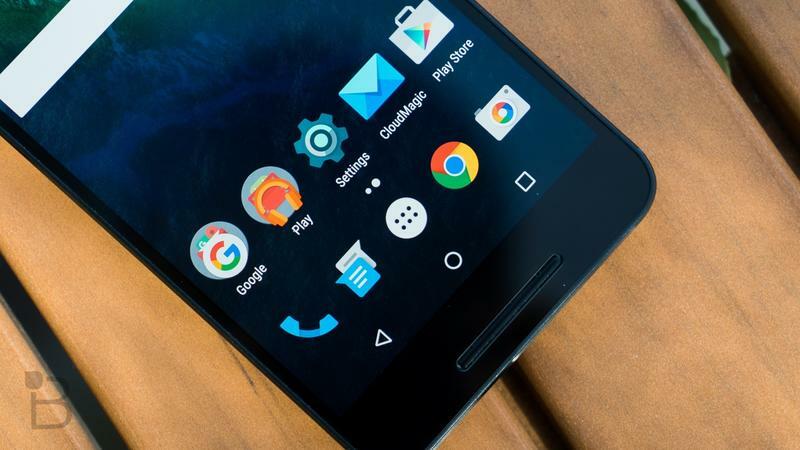 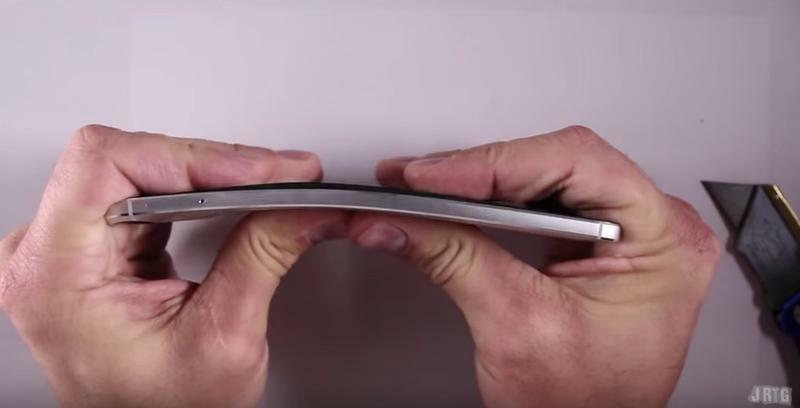 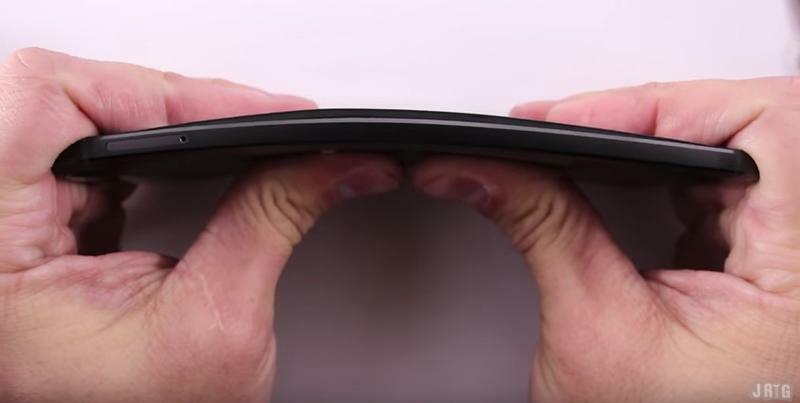 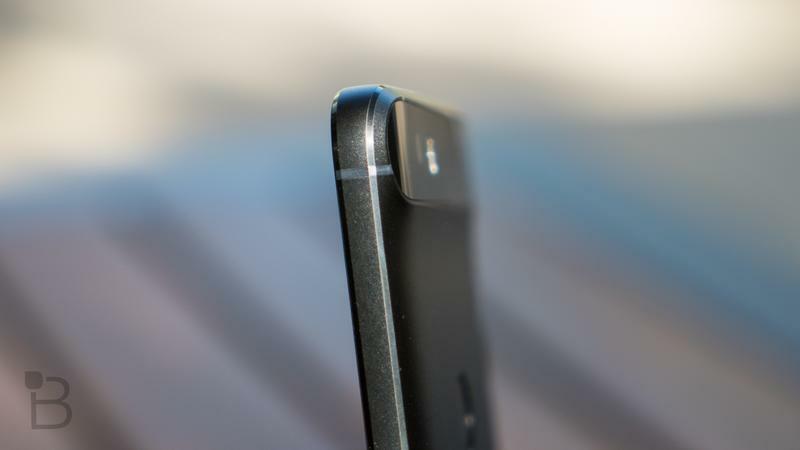 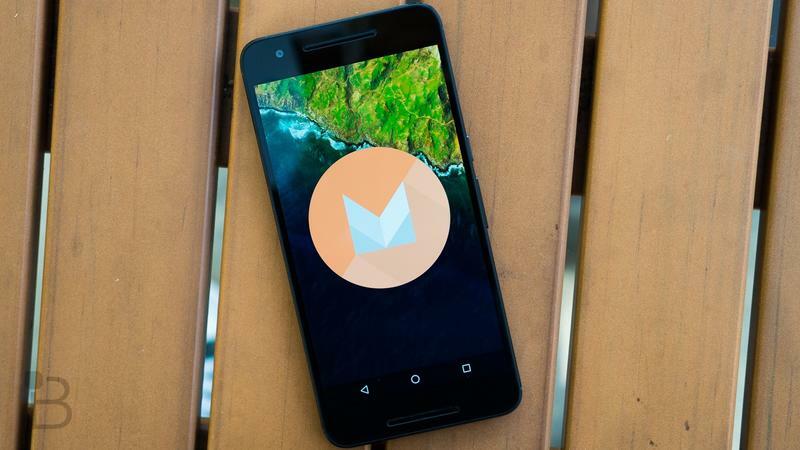 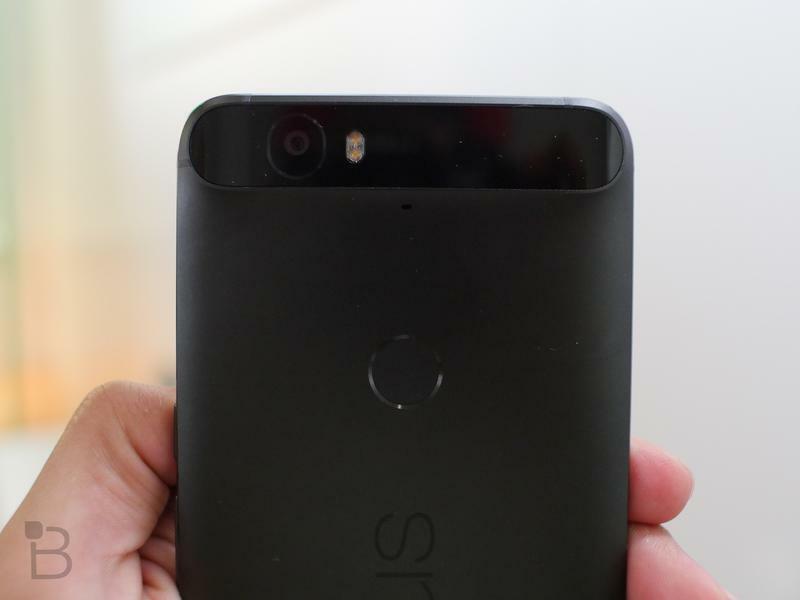 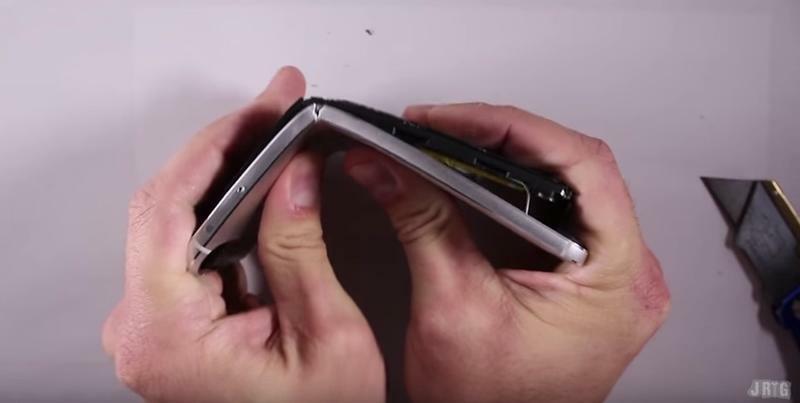 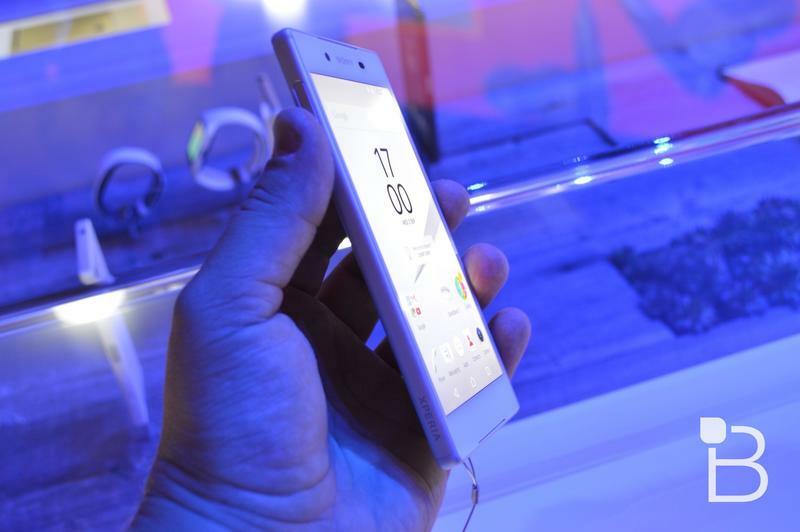 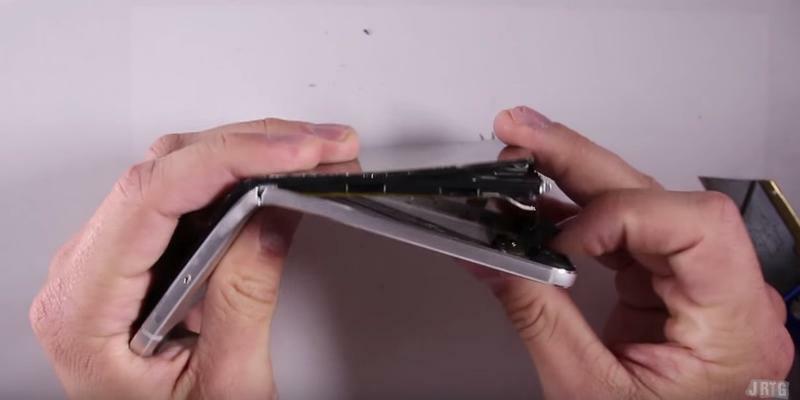 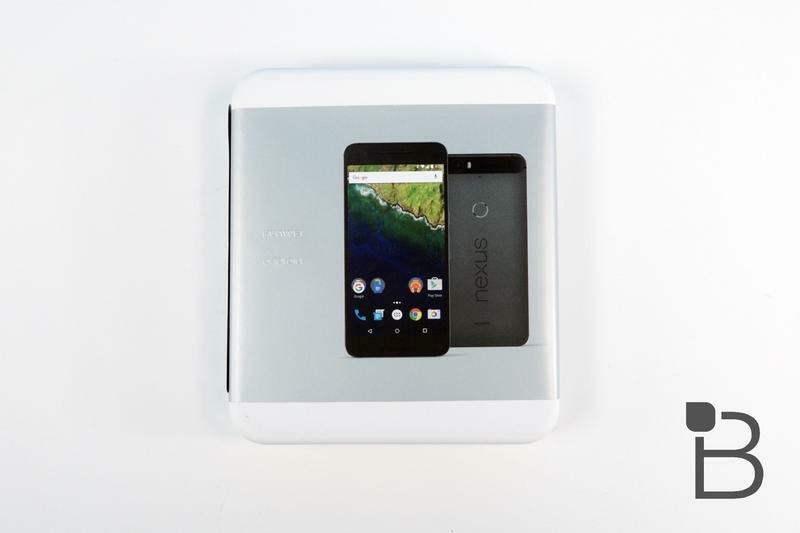 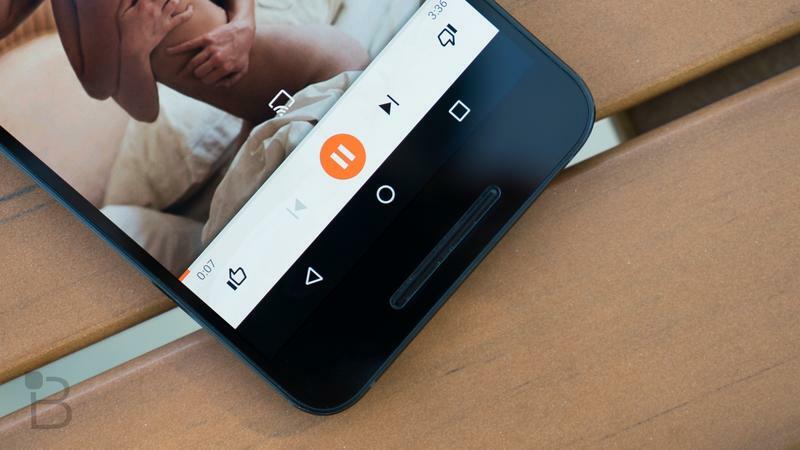 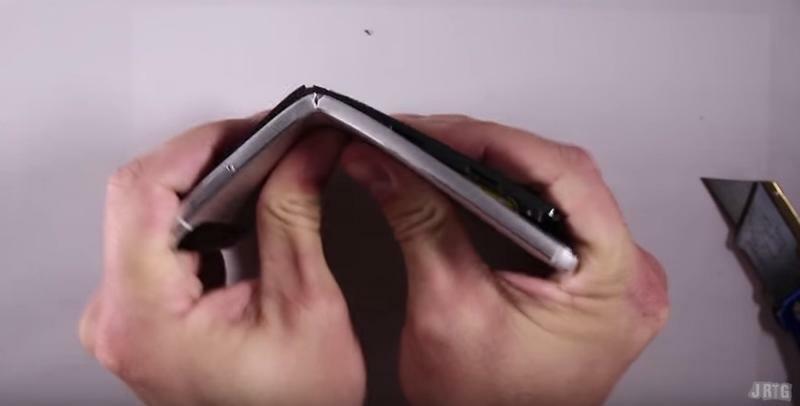 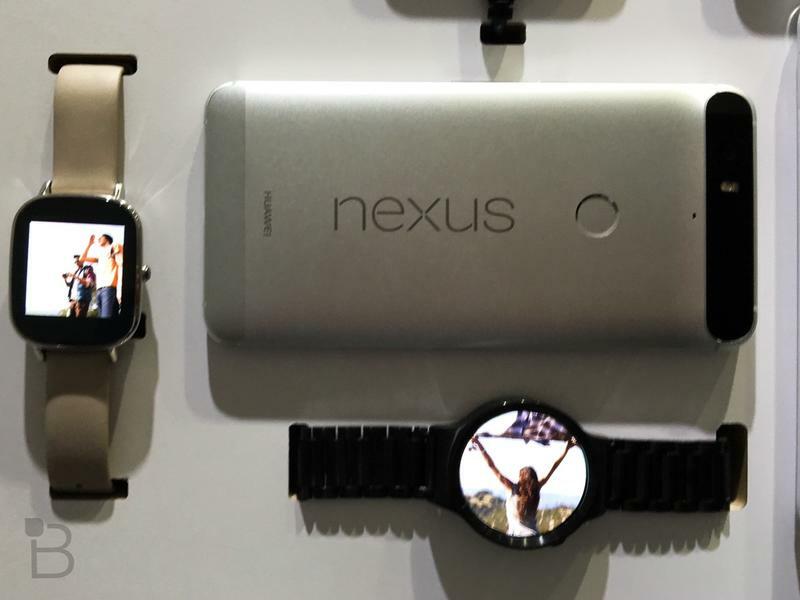 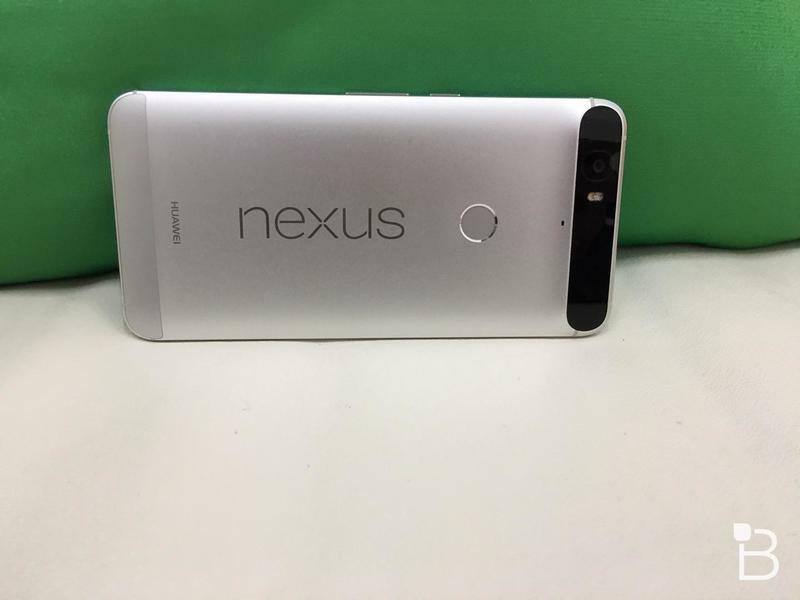 Next up on Mobile Madness pits Huawei’s Nexus 6P versus Sony’s Xperia Z5. 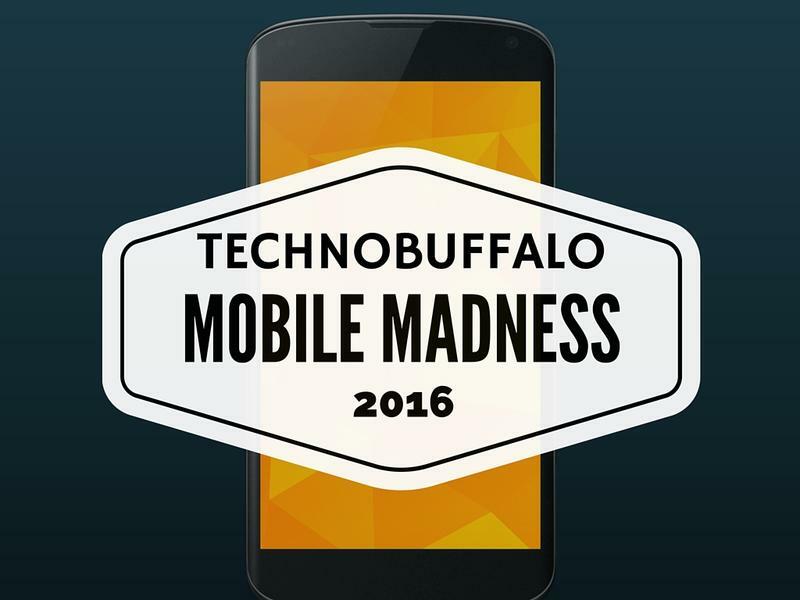 We’re still in the play-in round of this totally random tournament style picke-em poll. 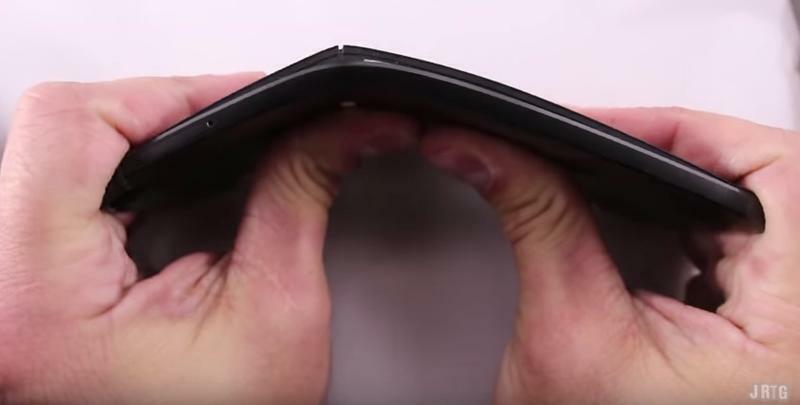 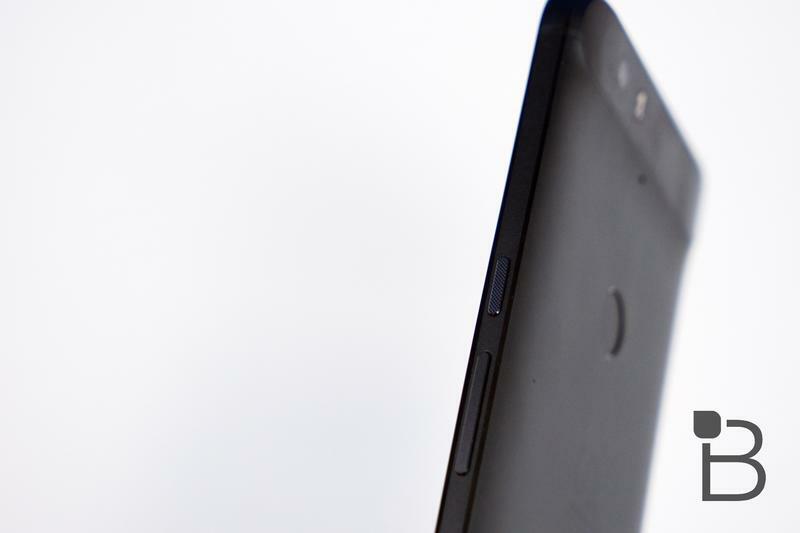 Yesterday we saw the BlackBerry Classic go up against the OnePlus X. 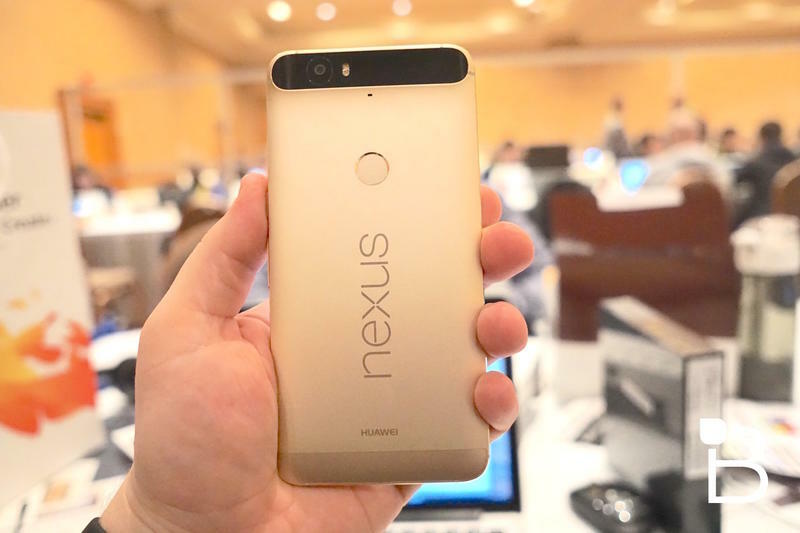 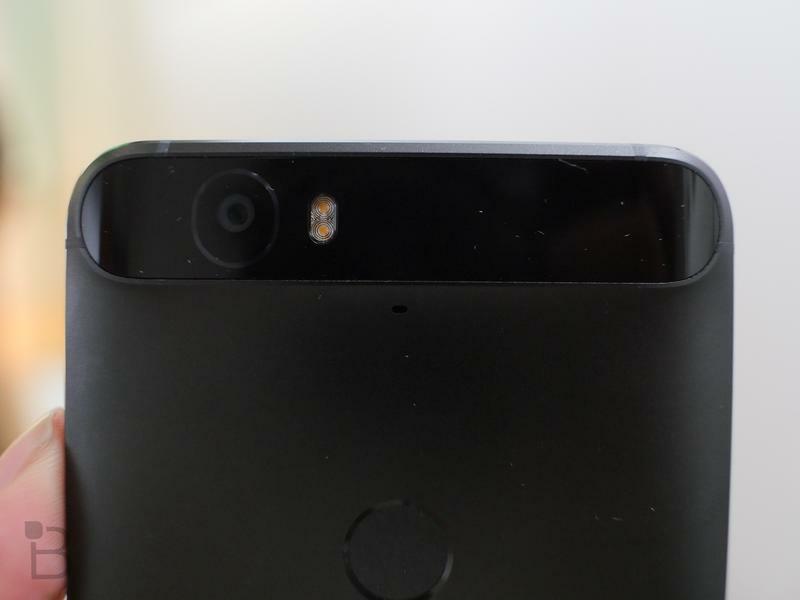 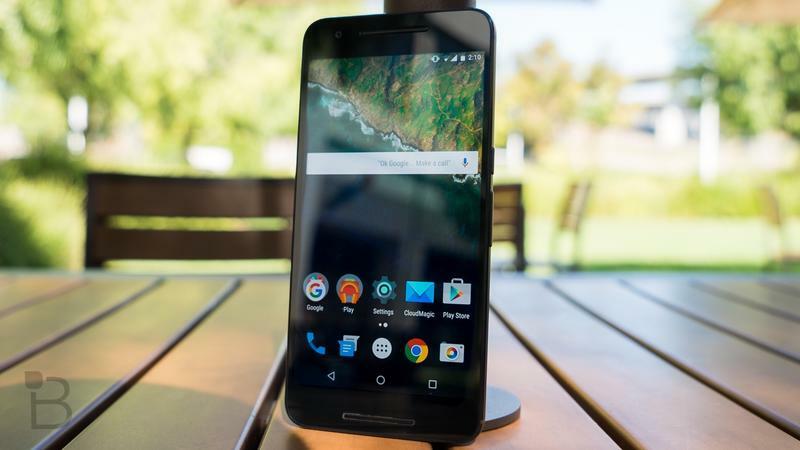 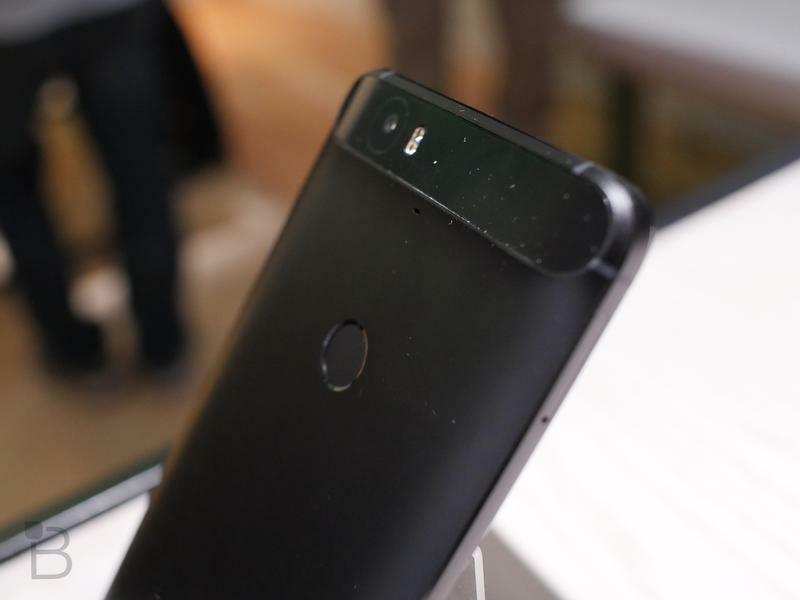 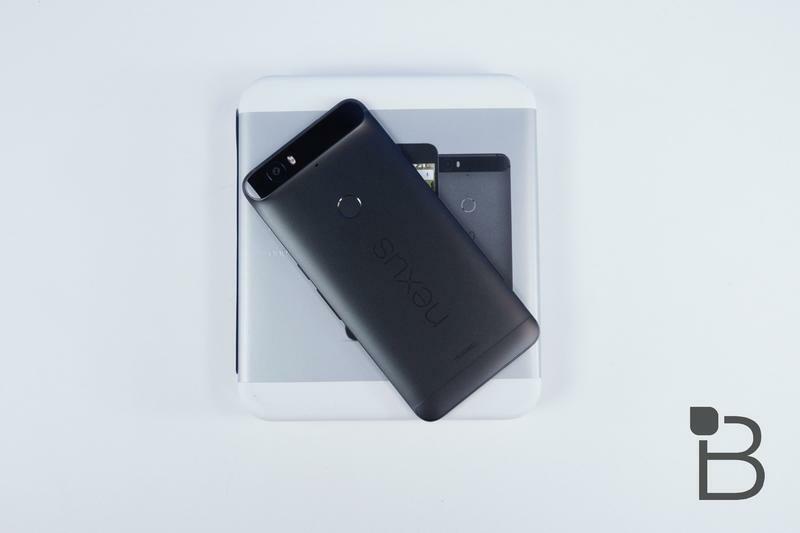 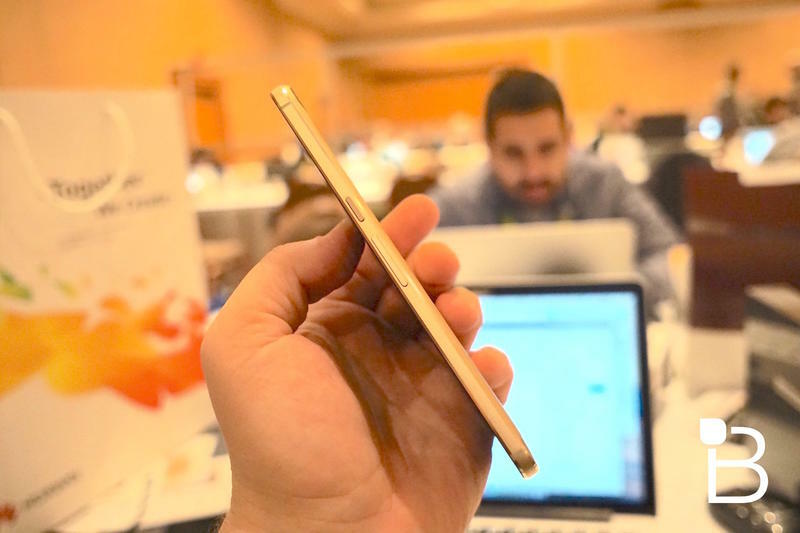 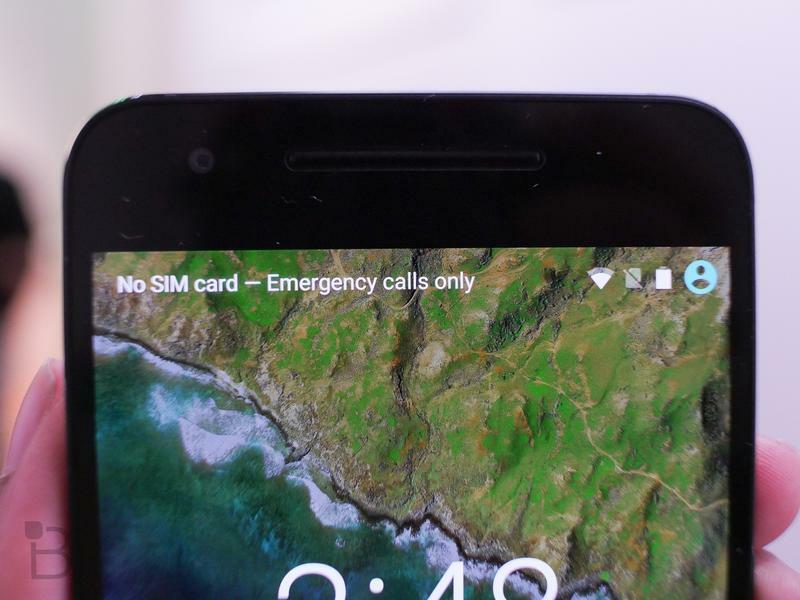 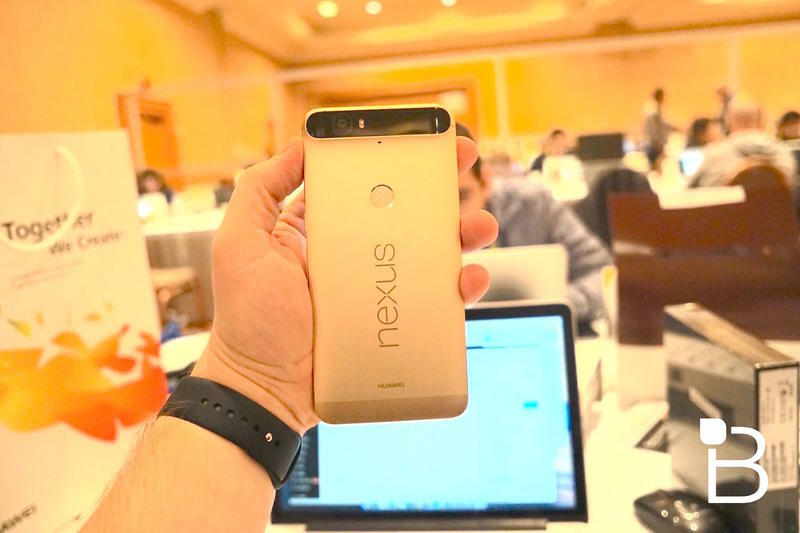 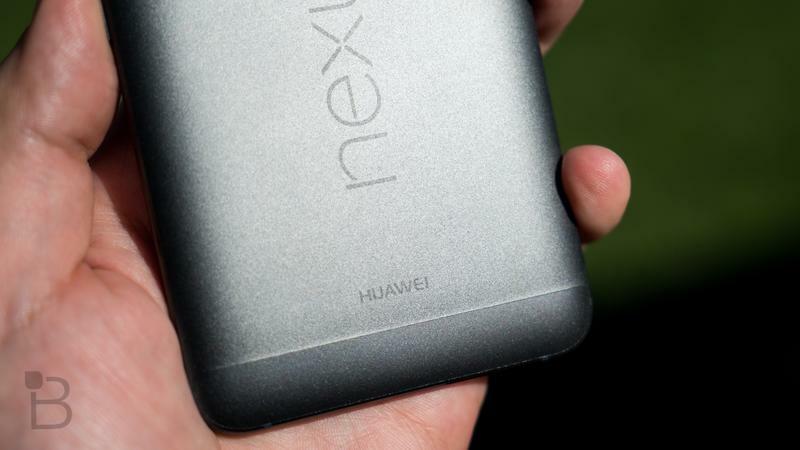 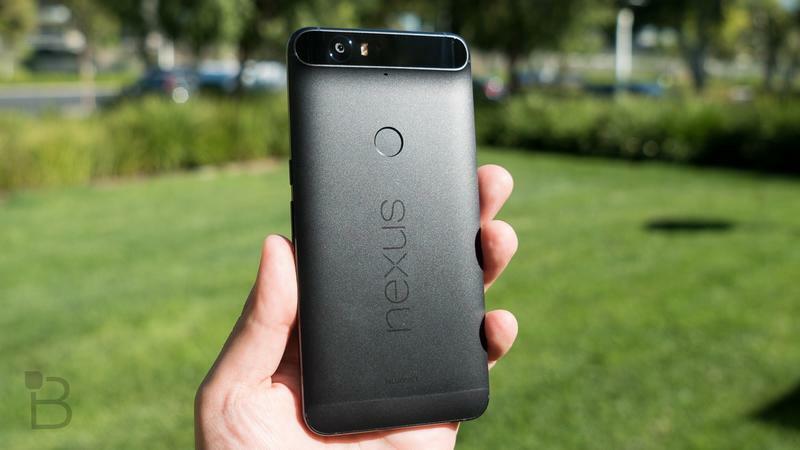 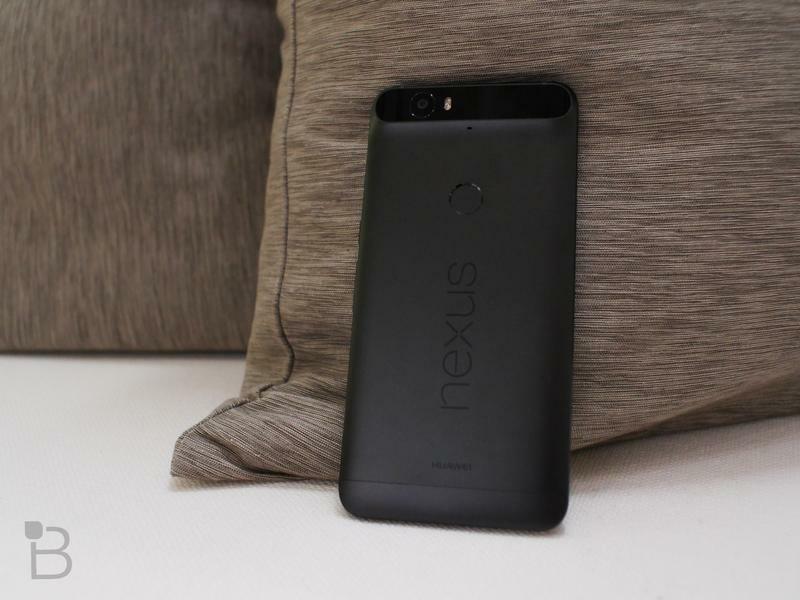 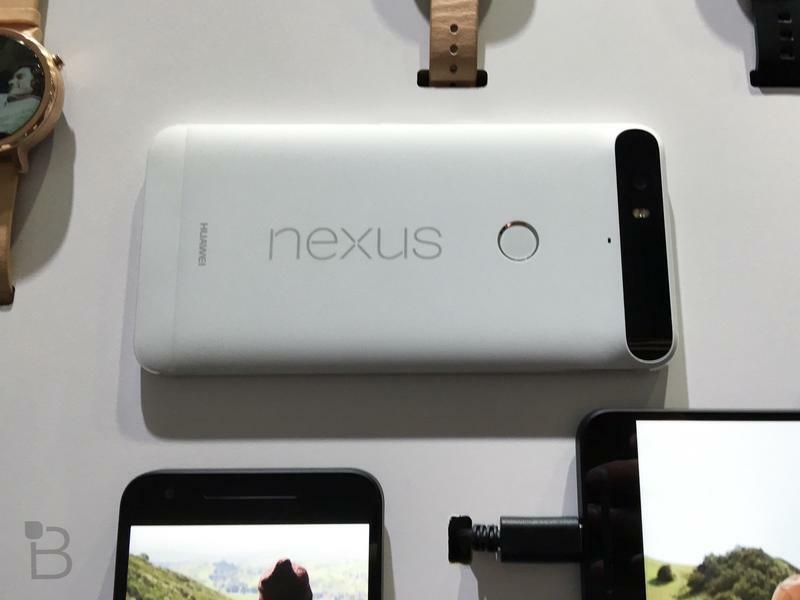 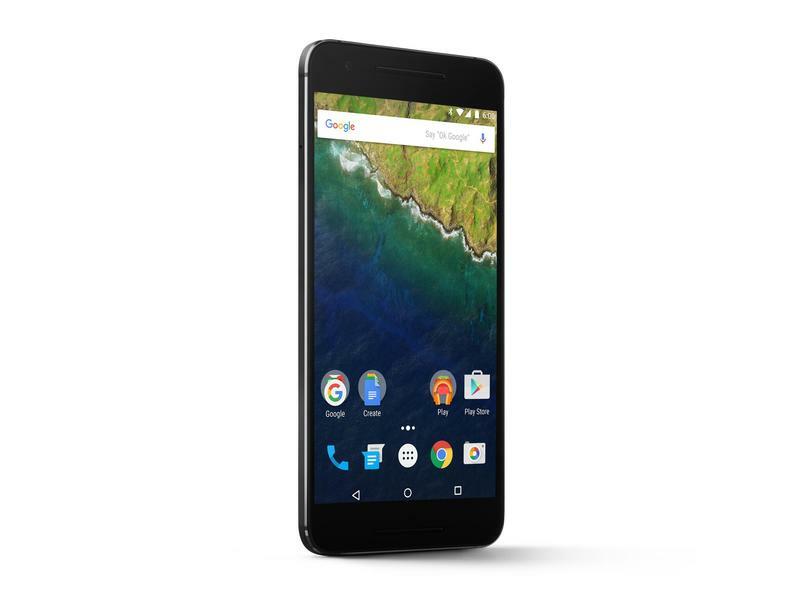 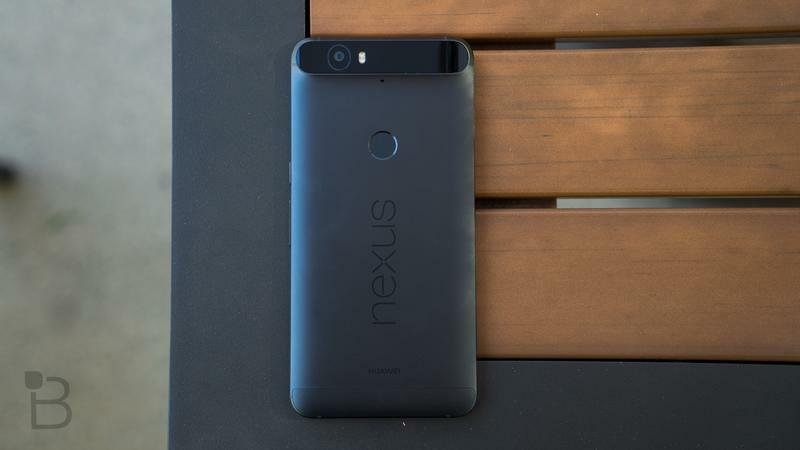 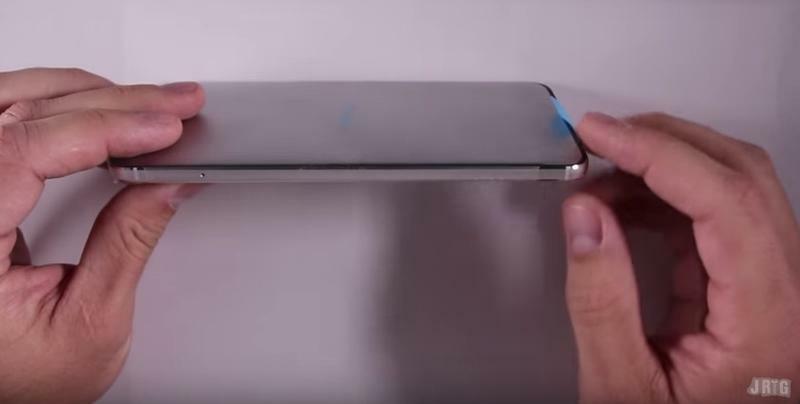 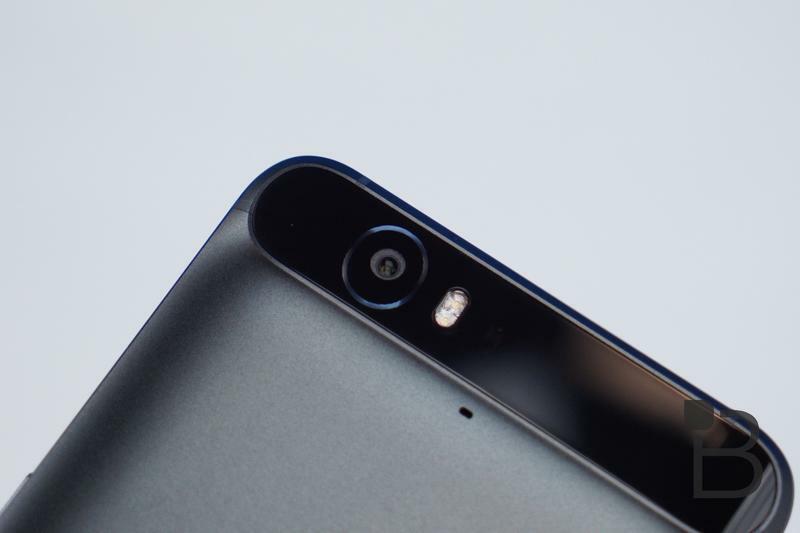 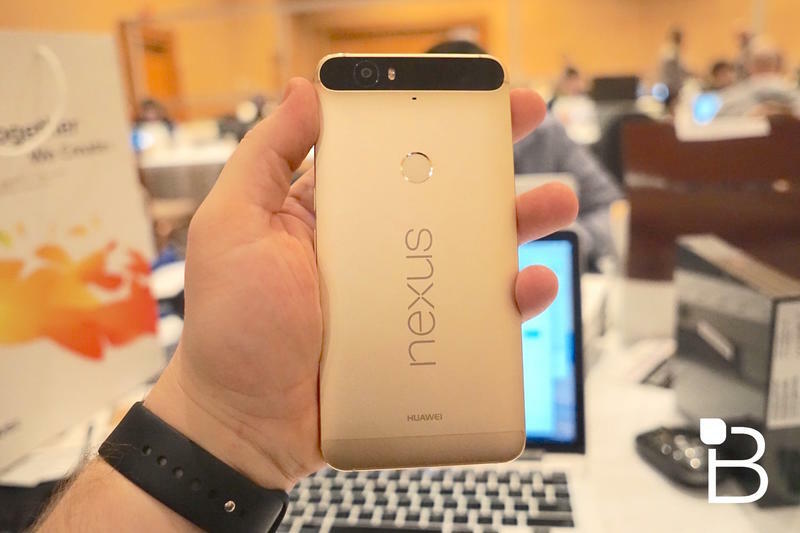 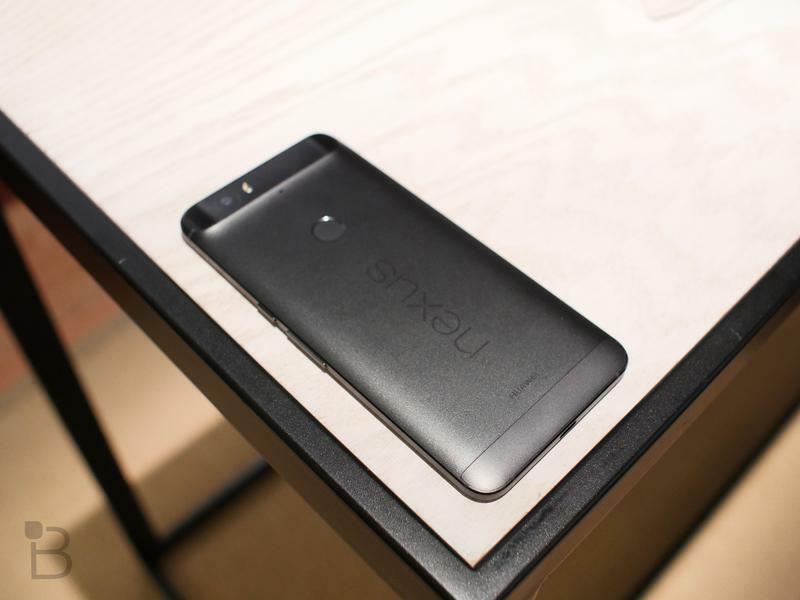 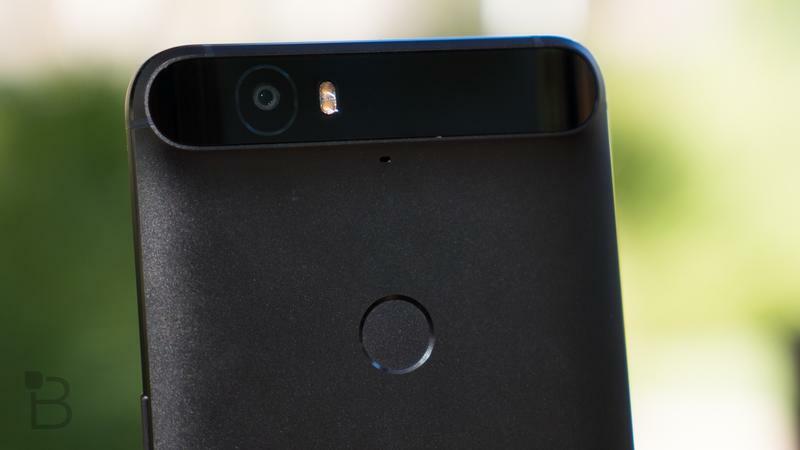 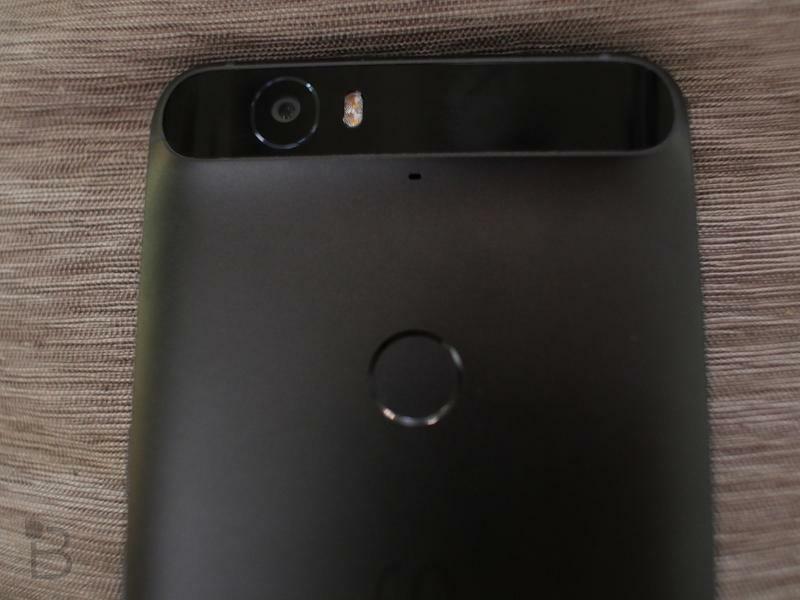 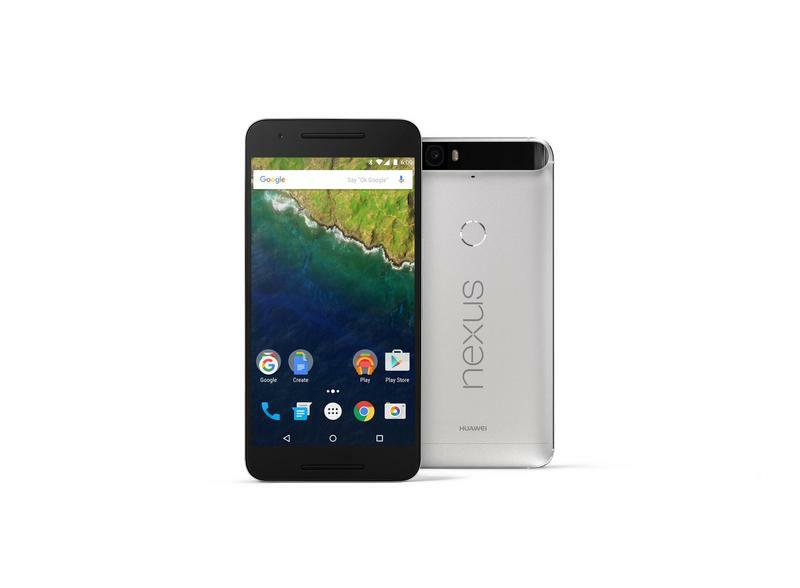 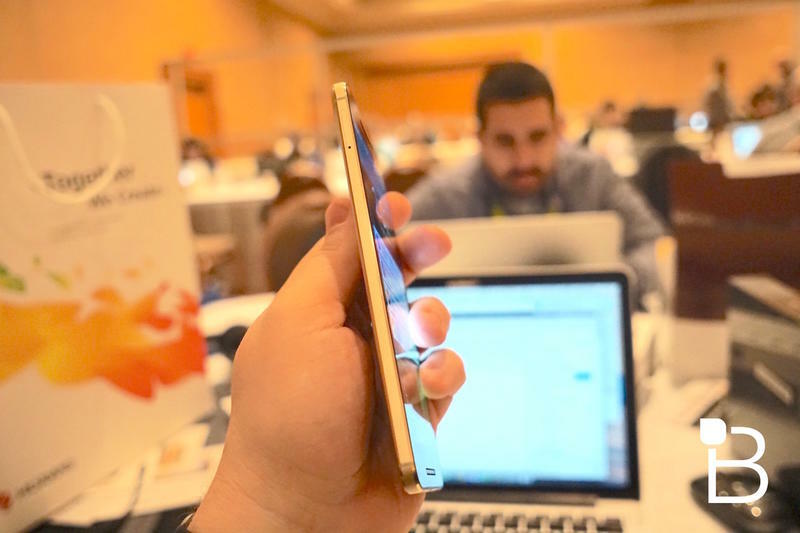 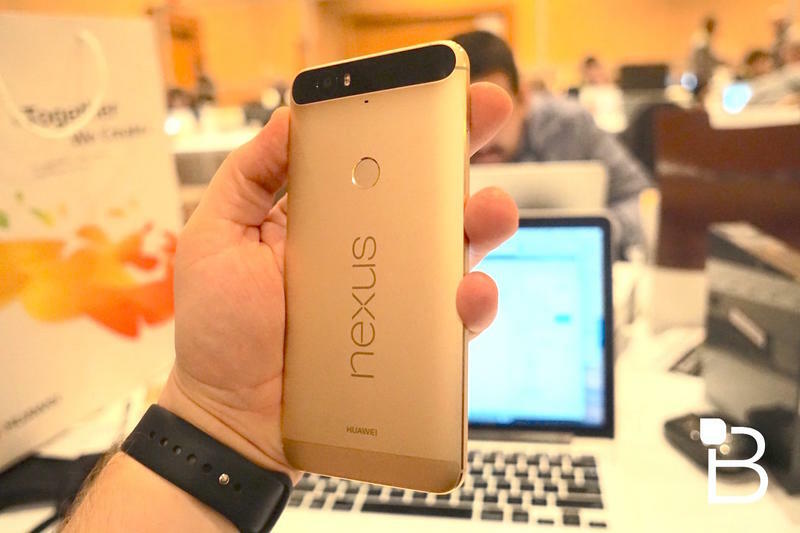 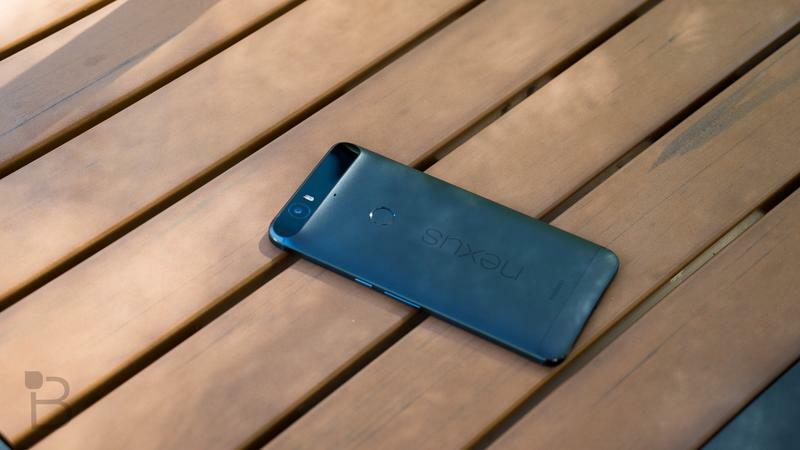 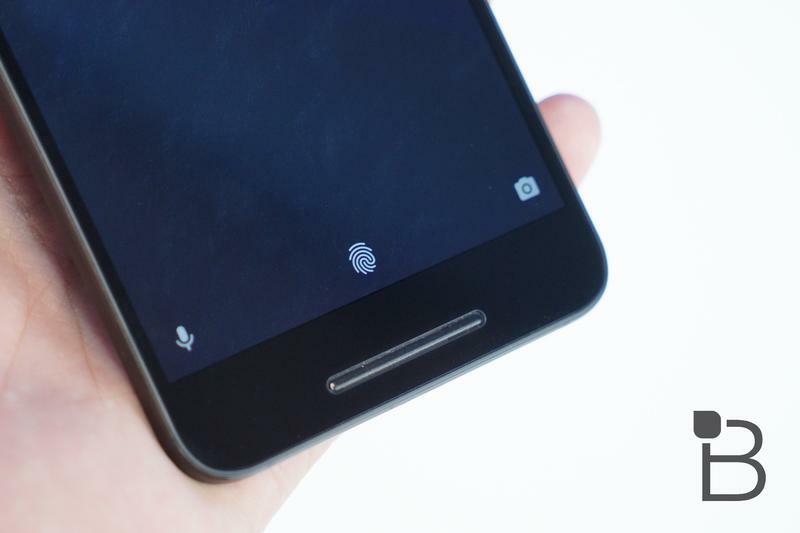 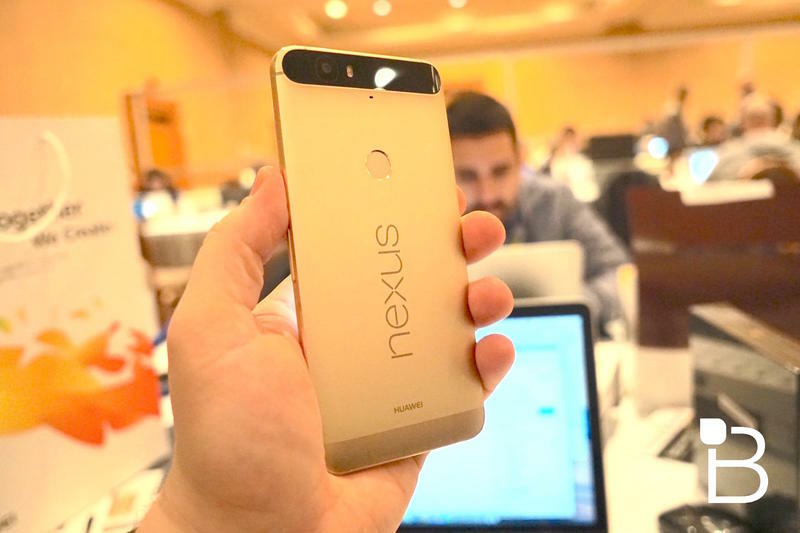 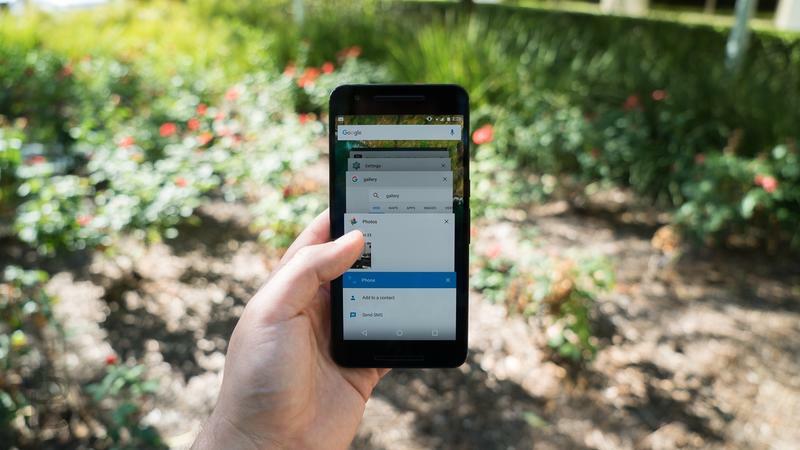 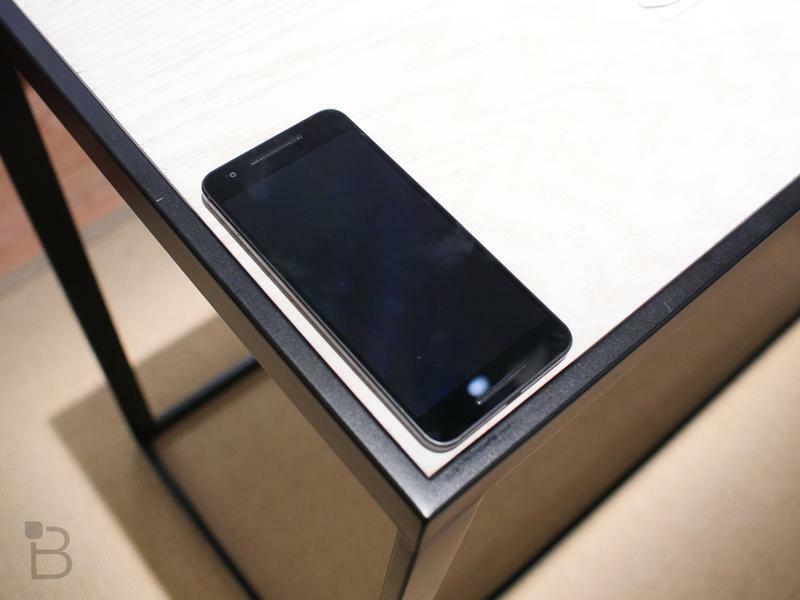 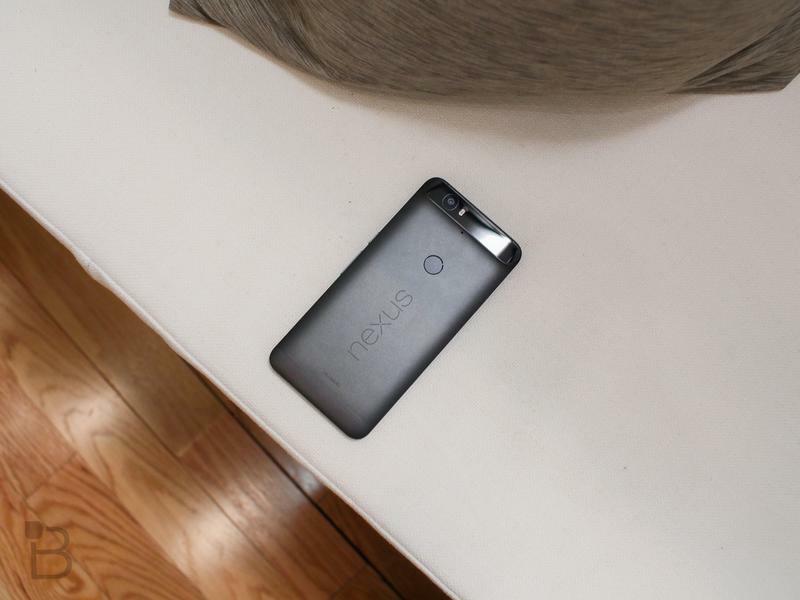 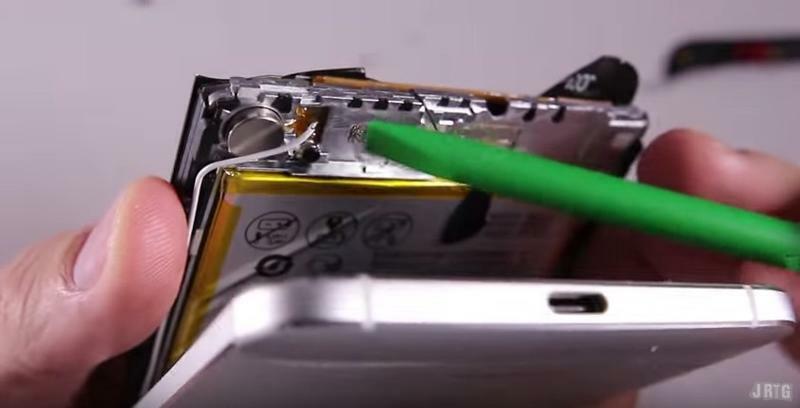 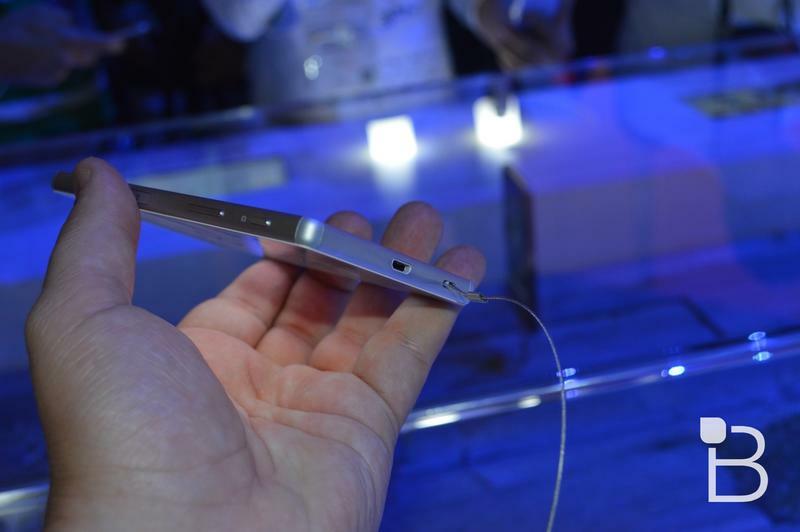 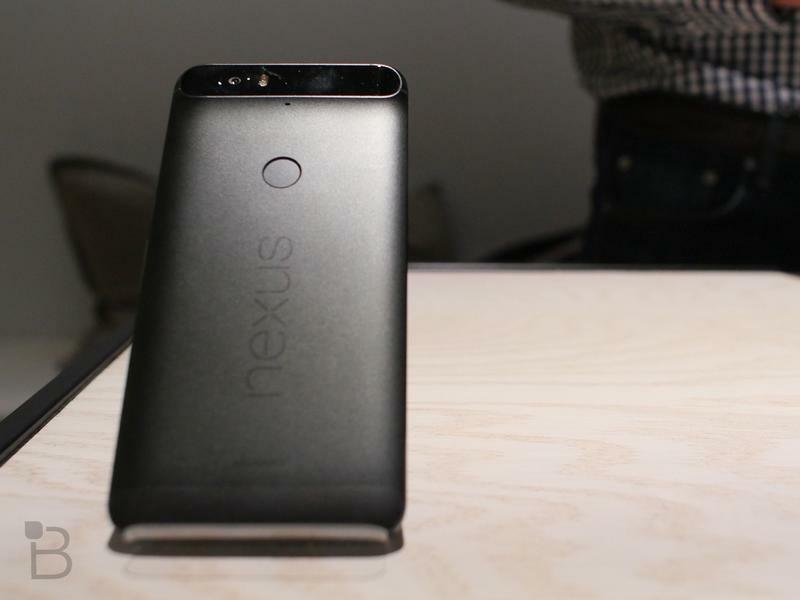 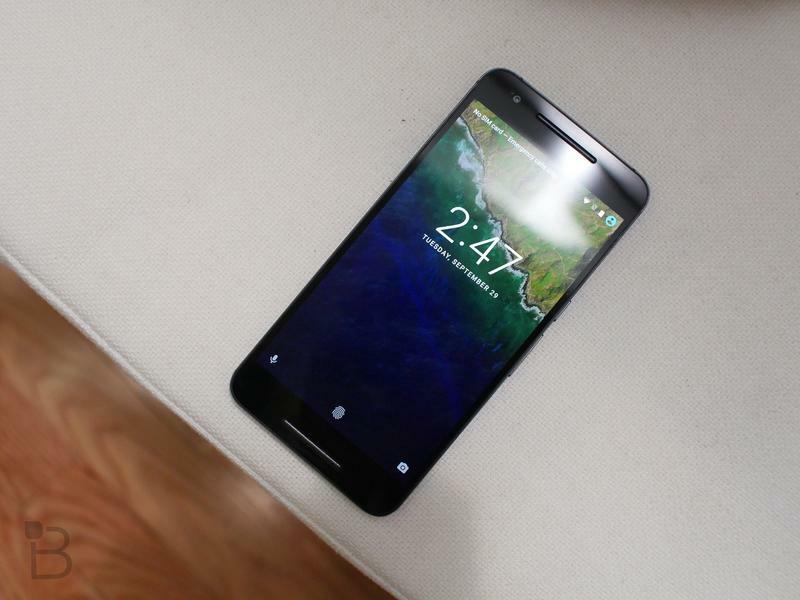 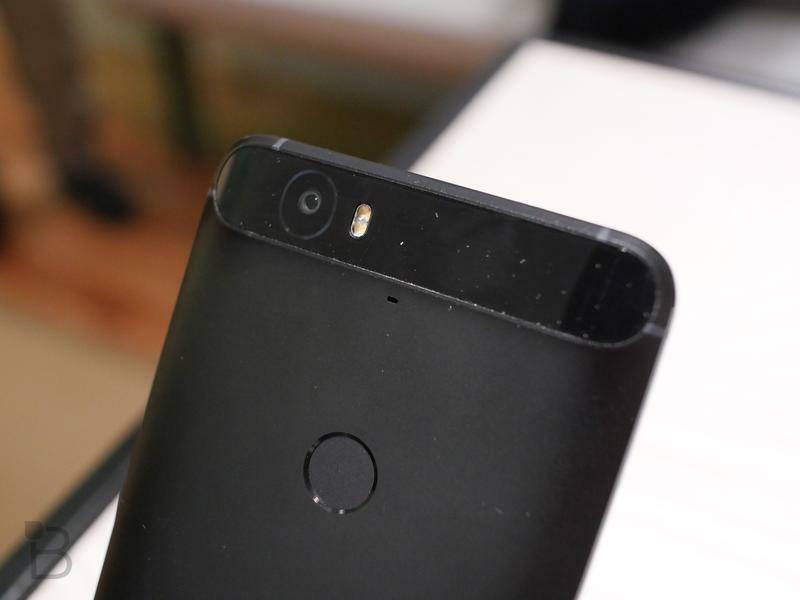 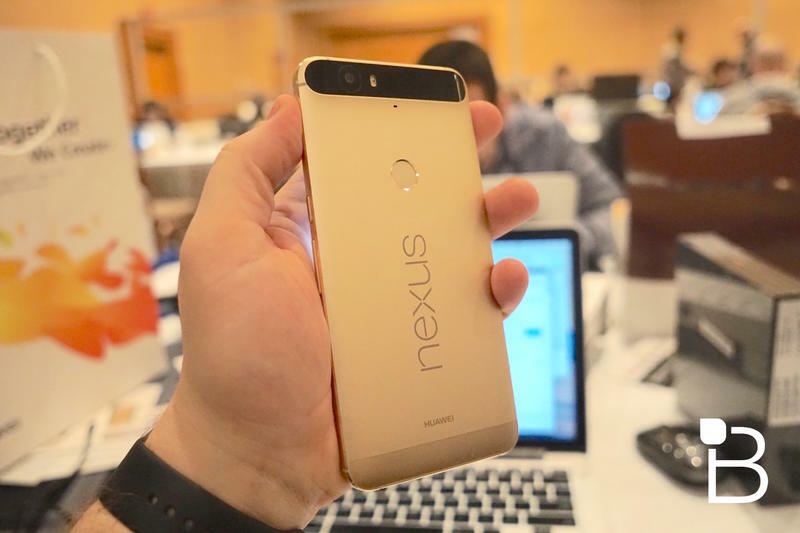 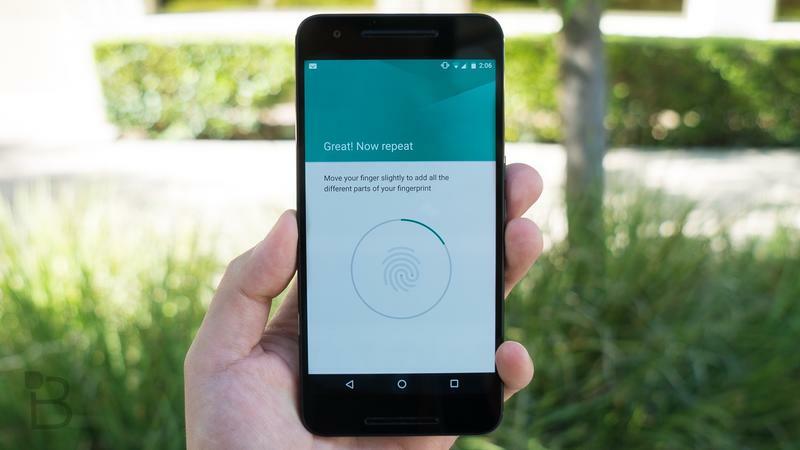 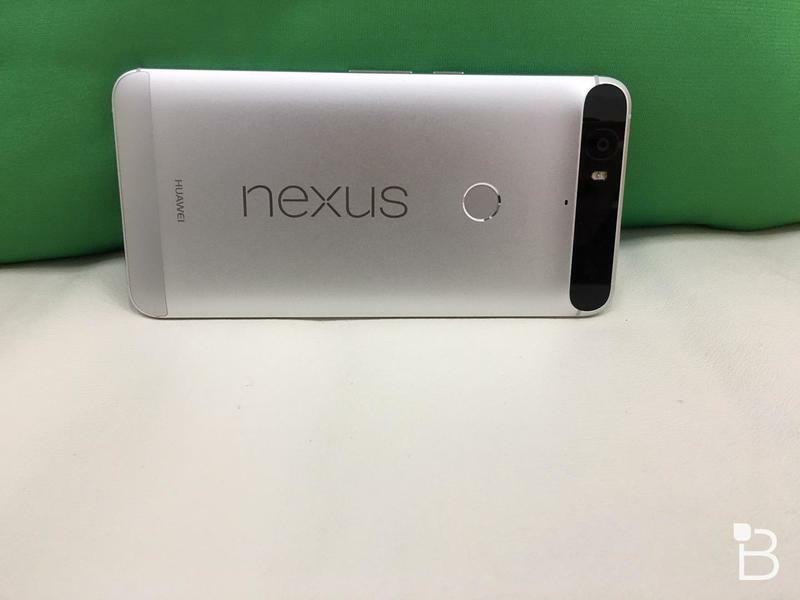 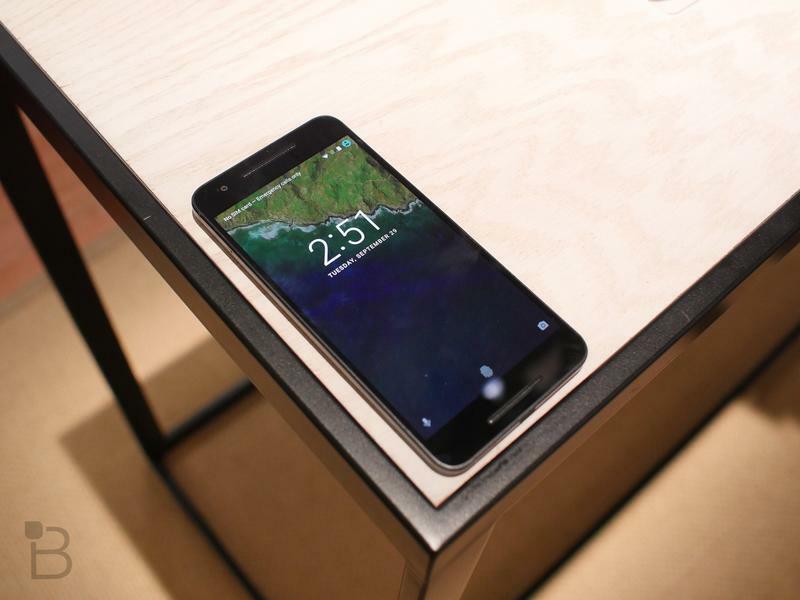 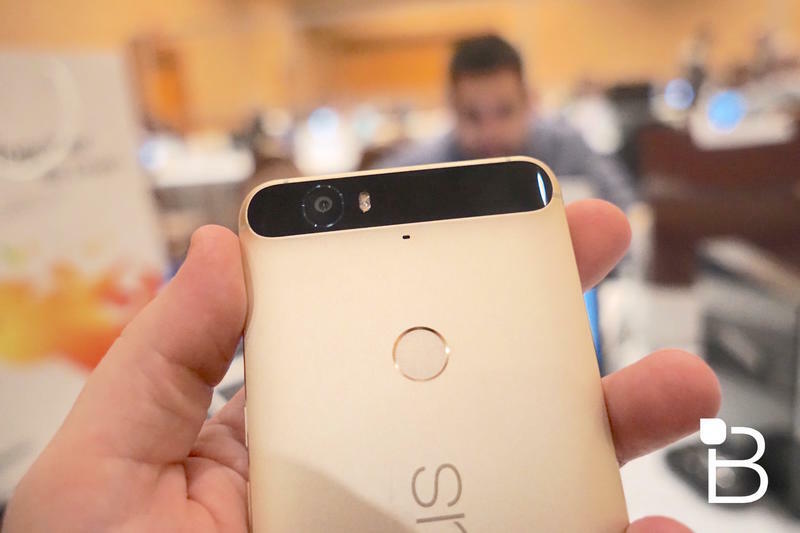 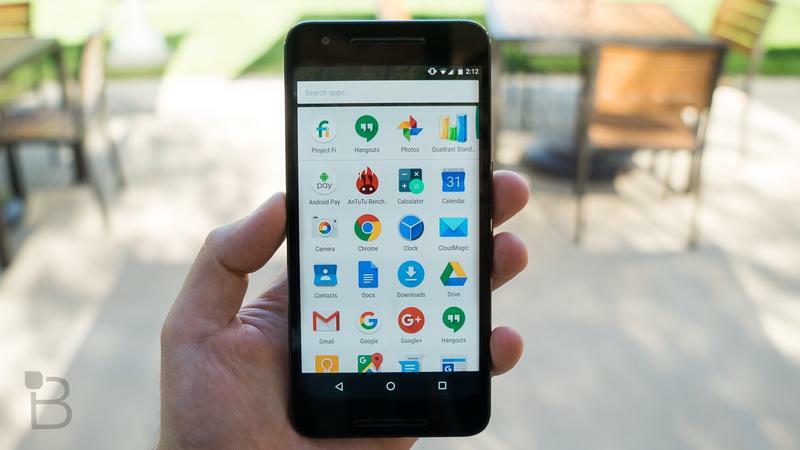 The Nexus 6P is probably the first time most U.S. users have set their eyes on a Huawei device. 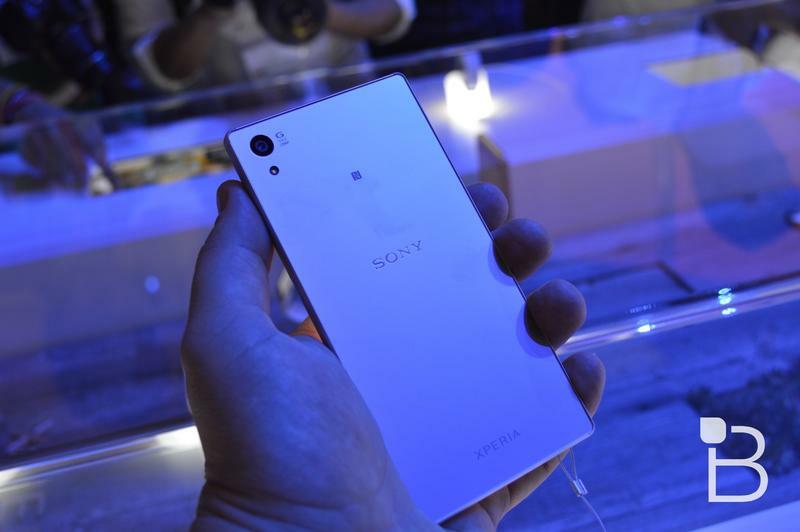 Then again, some may argue it is equally difficult to get an Xperia device here in the U.S. market as well, at least as far as sales distribution is concerned. 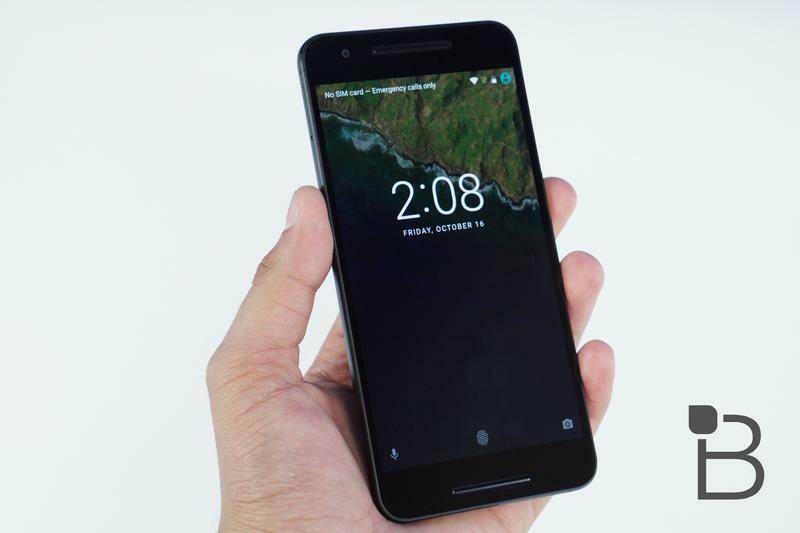 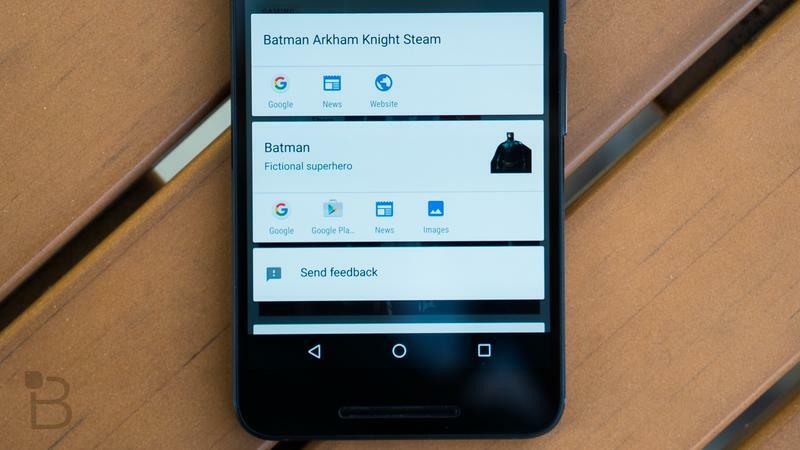 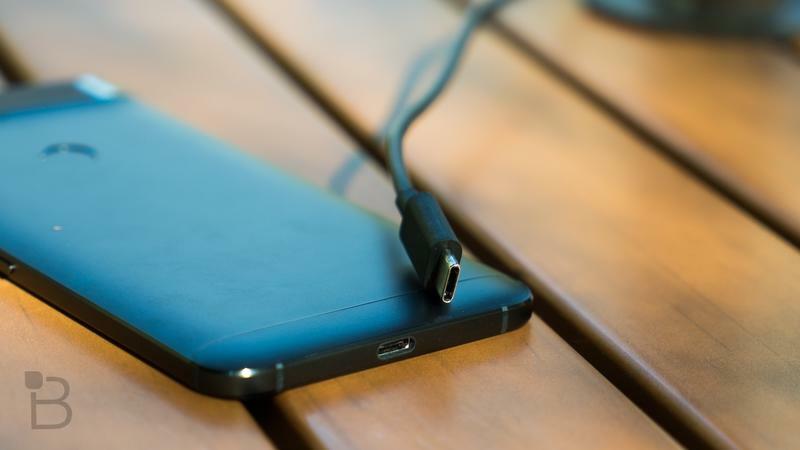 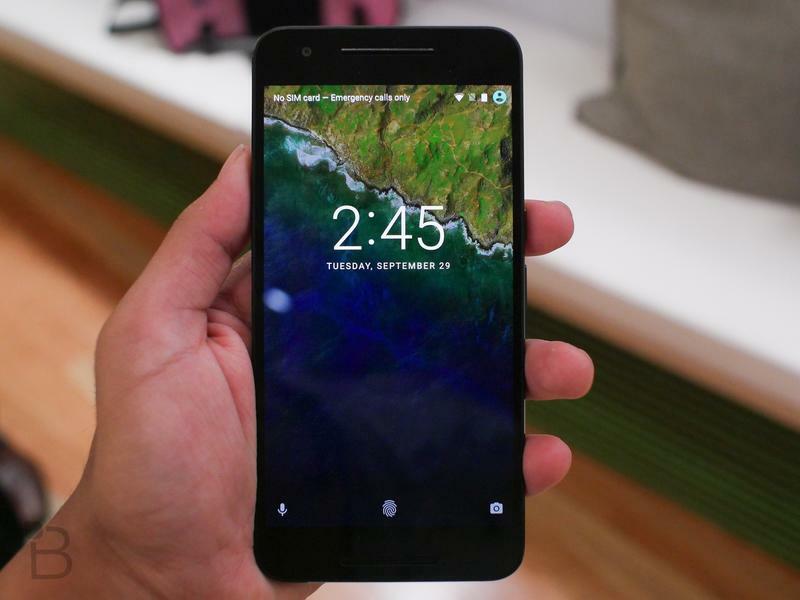 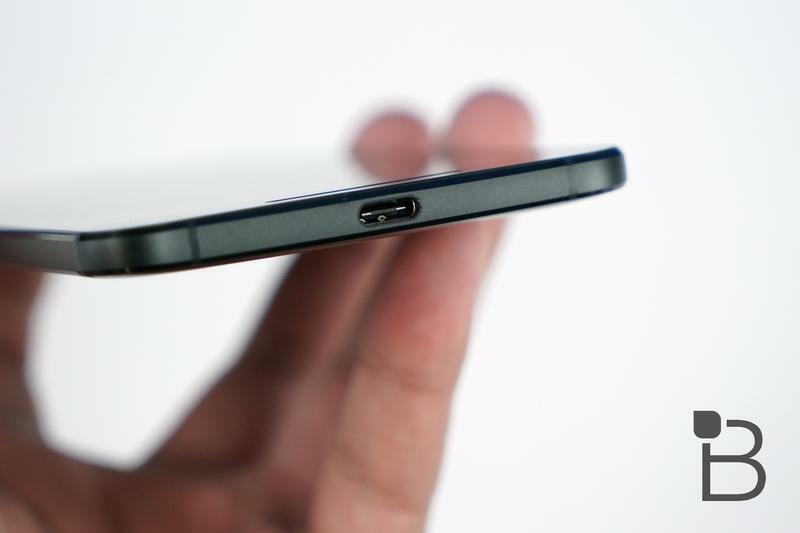 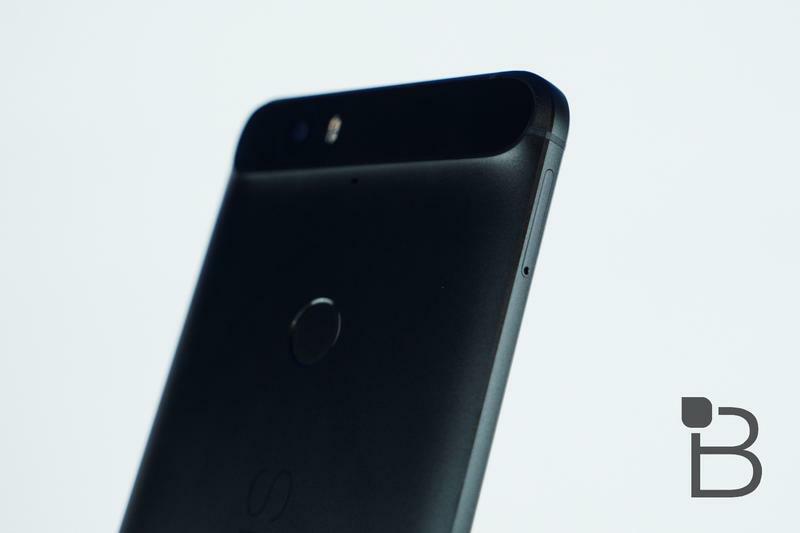 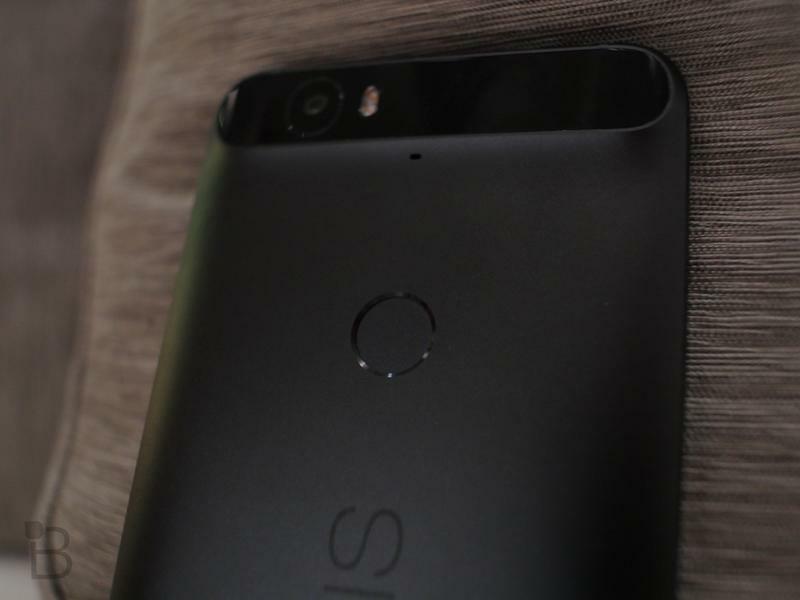 The Nexus 6P has pretty much all the bells and whistles you’d expect from a Nexus device, though some may argue lack of wireless charging is a deal breaker, it does have USB type-C fast charging, though. 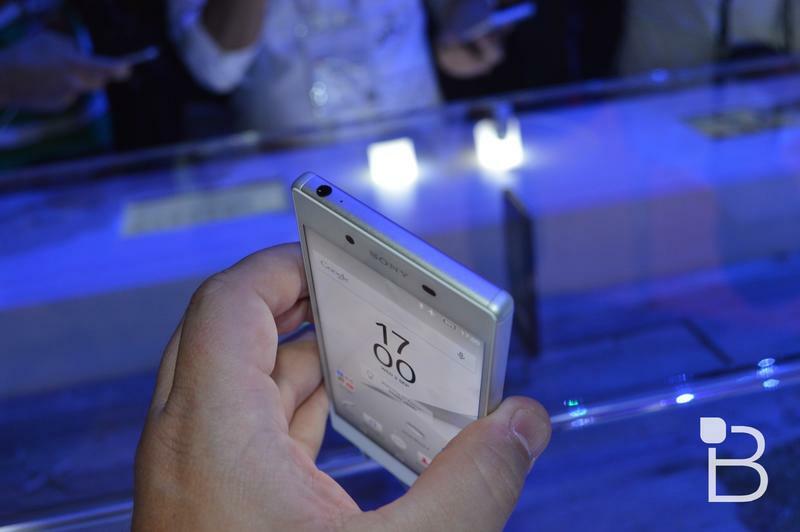 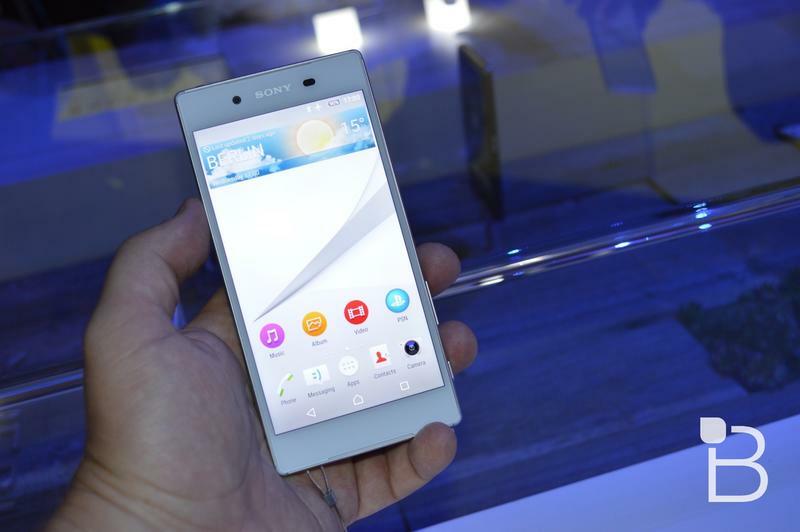 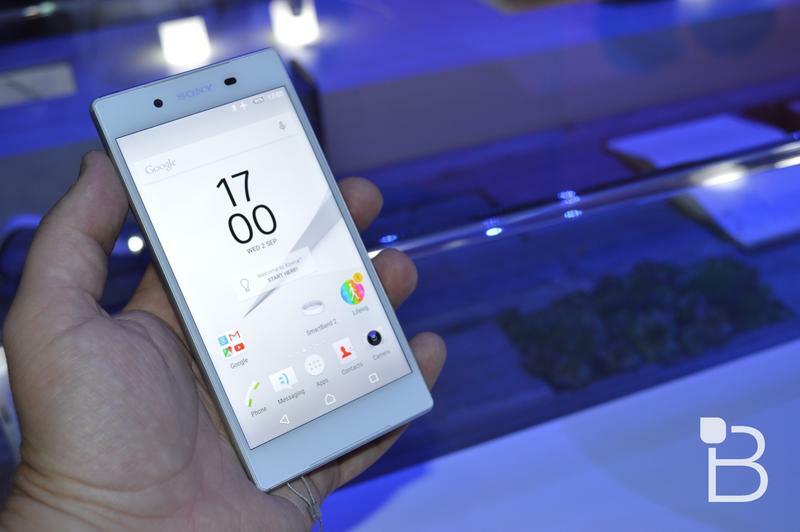 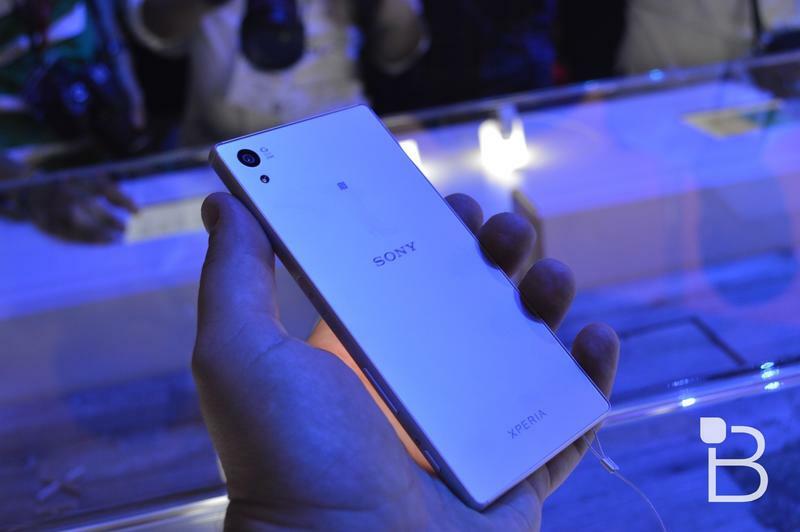 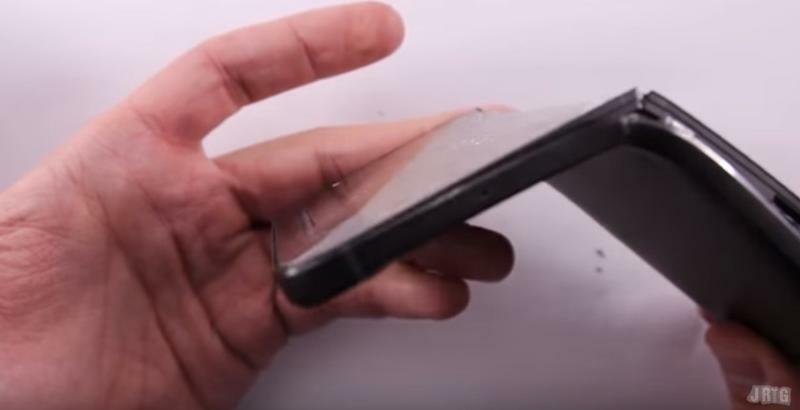 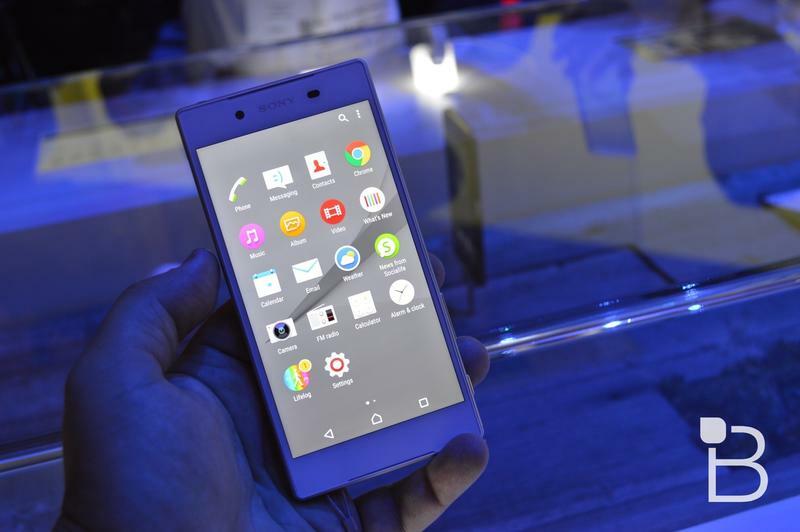 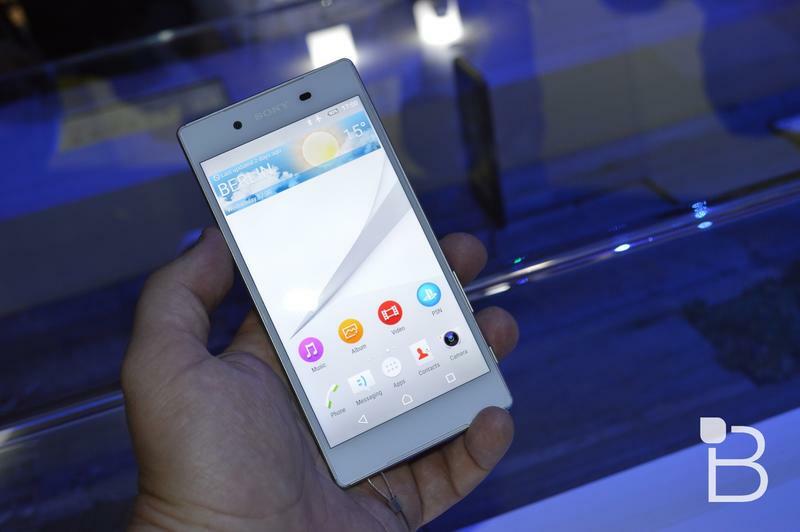 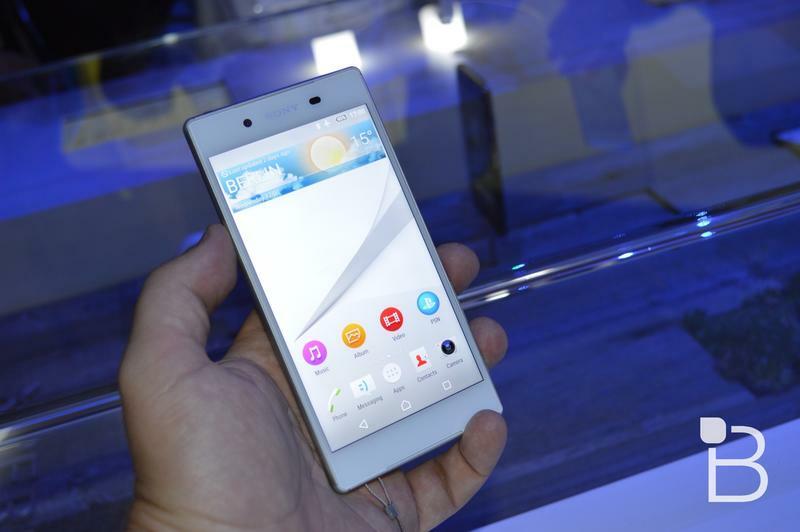 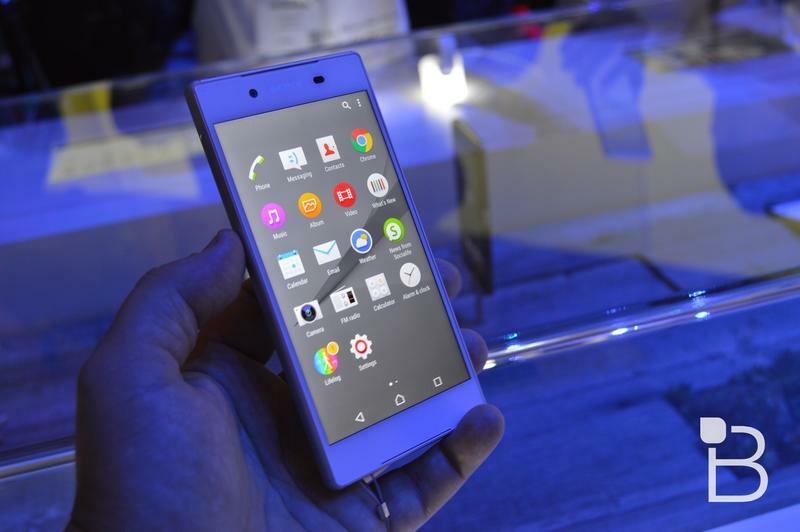 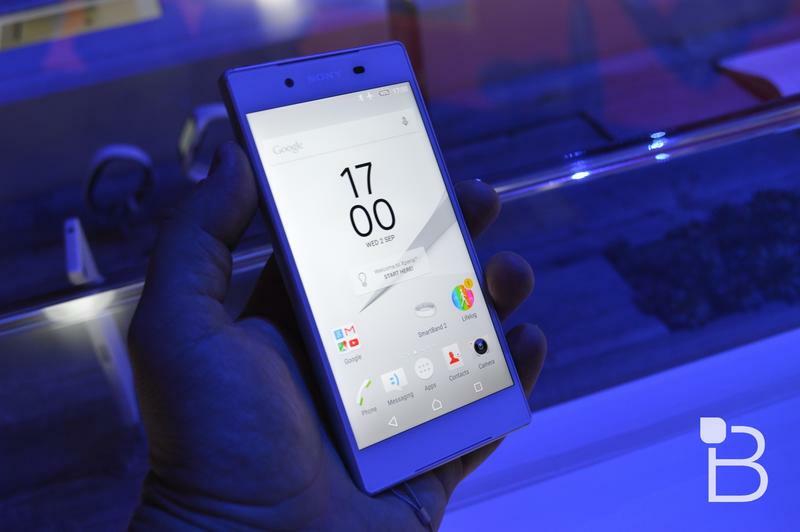 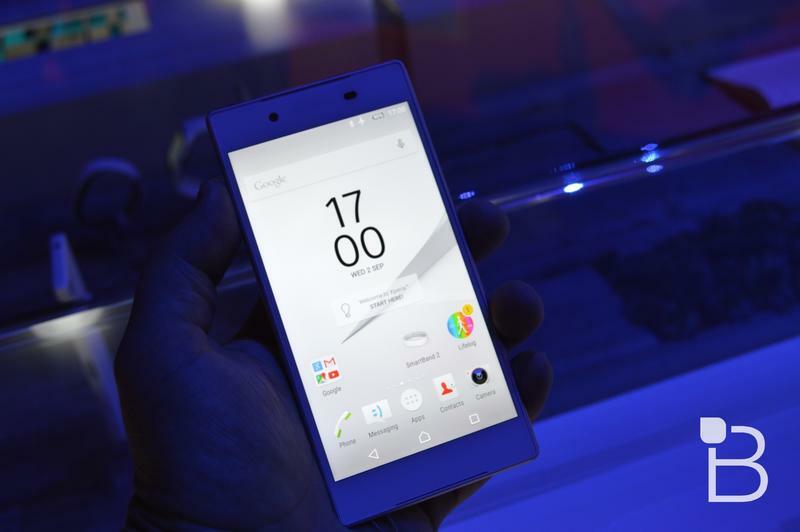 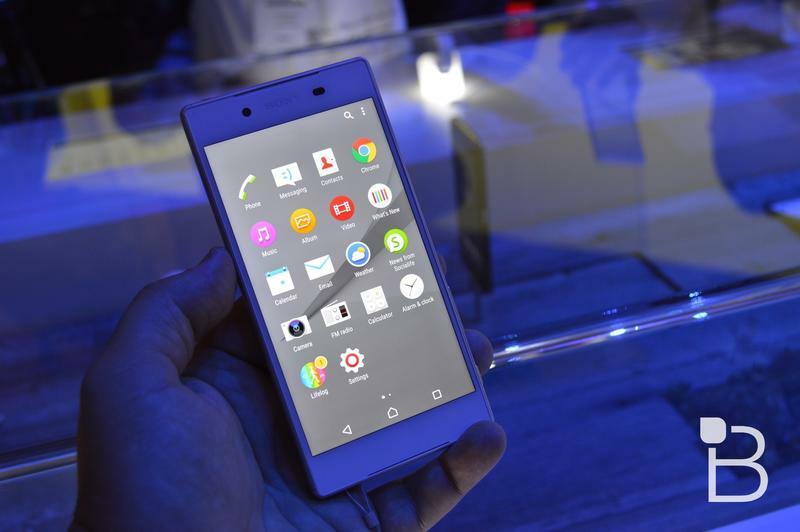 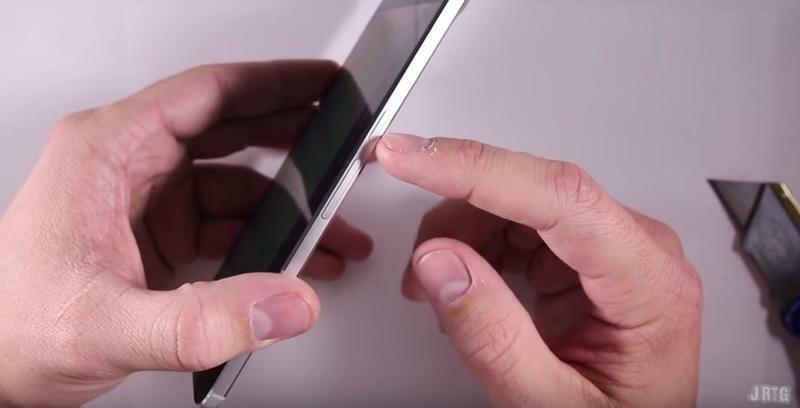 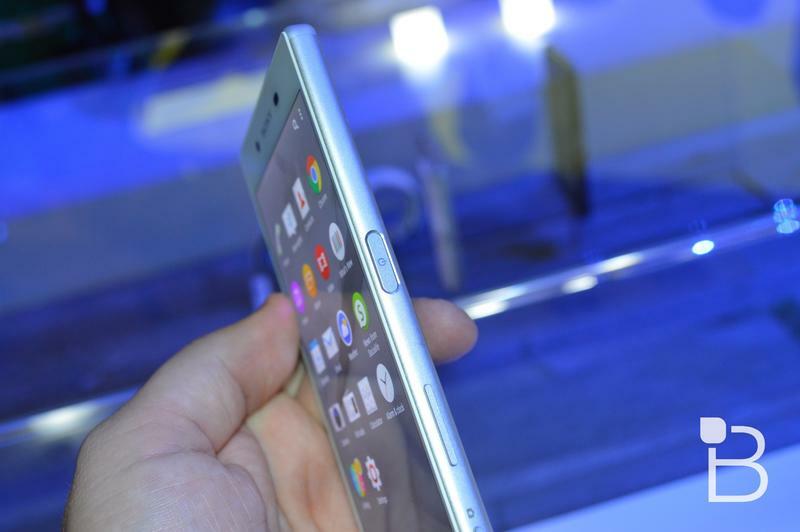 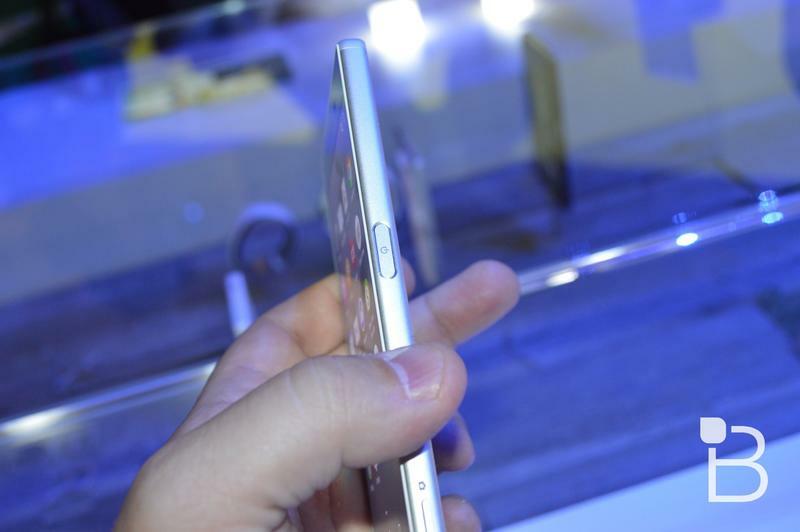 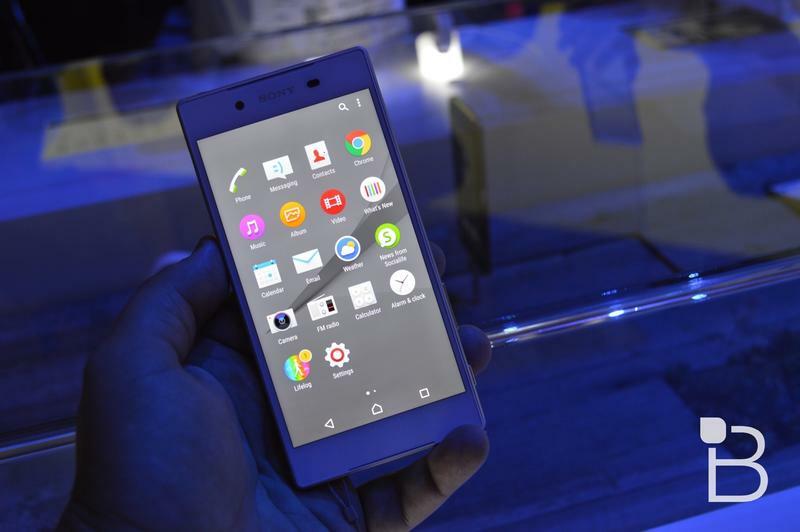 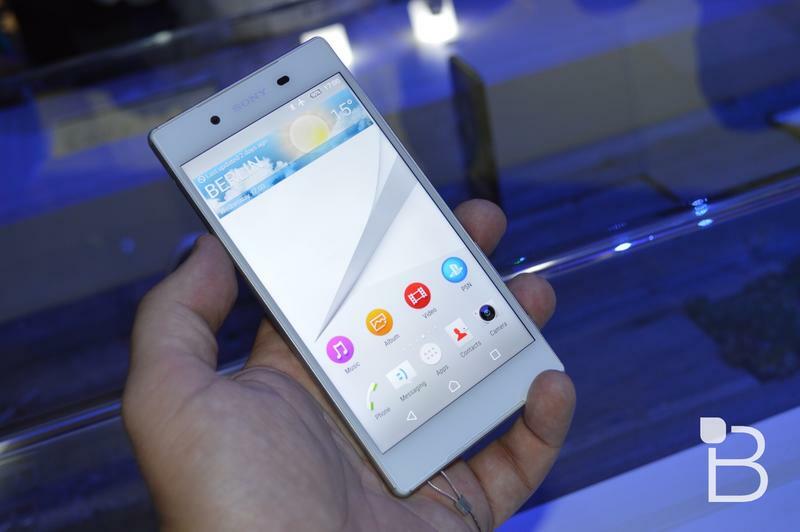 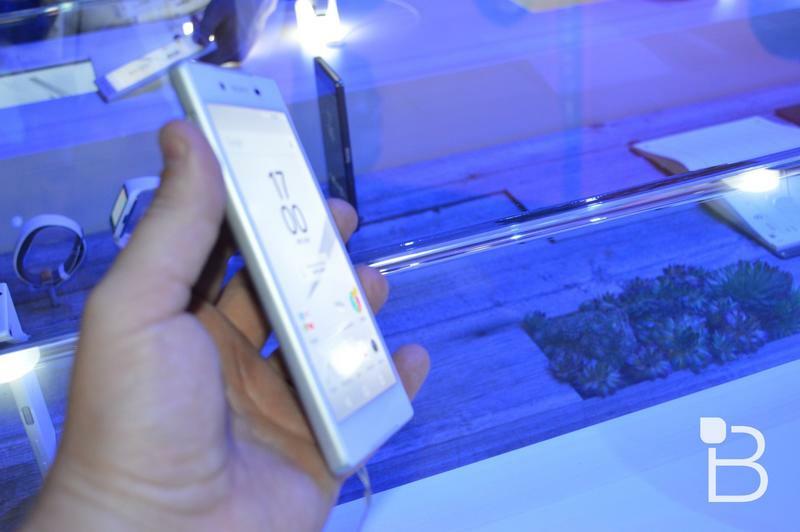 The Xperia Z5 is waterproof and has some nice clean design features you’d expect from the Xperia line. 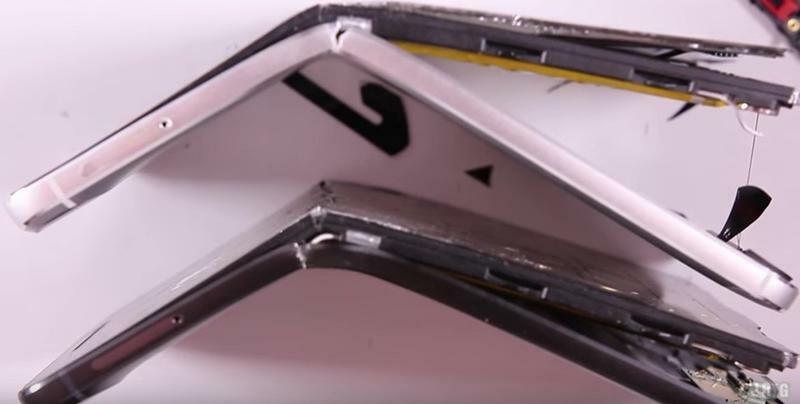 Which one trumps the other? 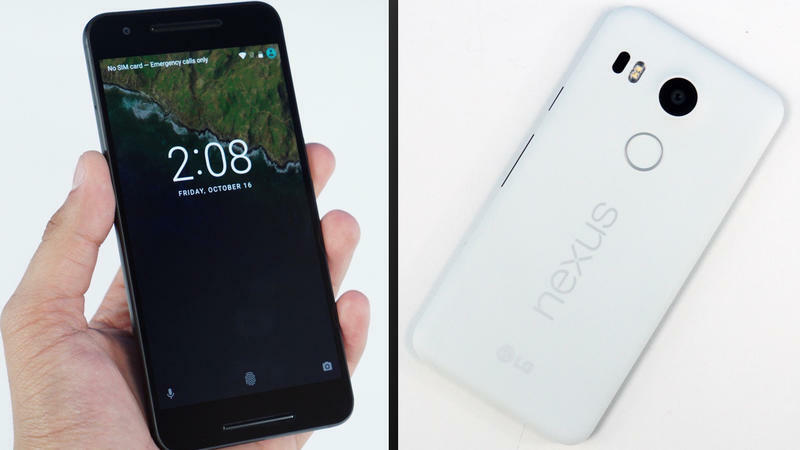 Read more below and check out how their specs compare. 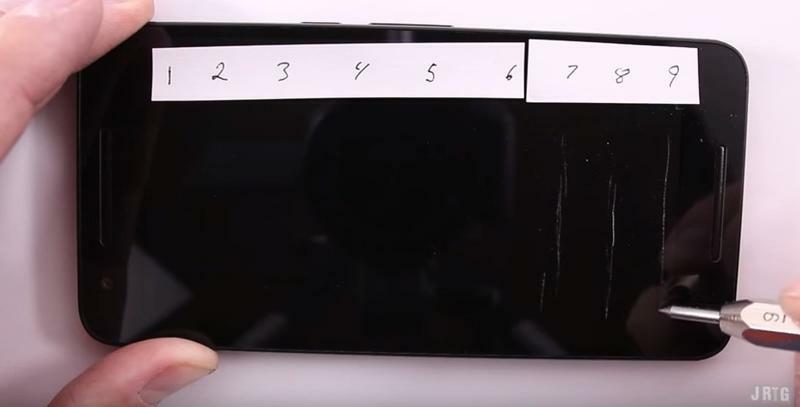 Vote below, and vote as often as you’d like. 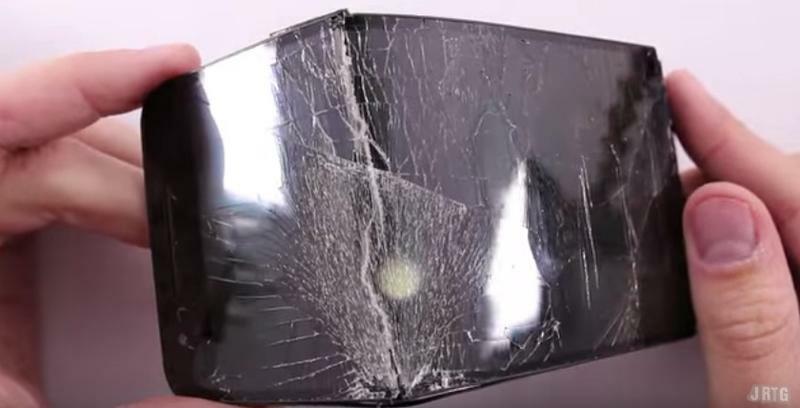 Have fun and be kind to each other. 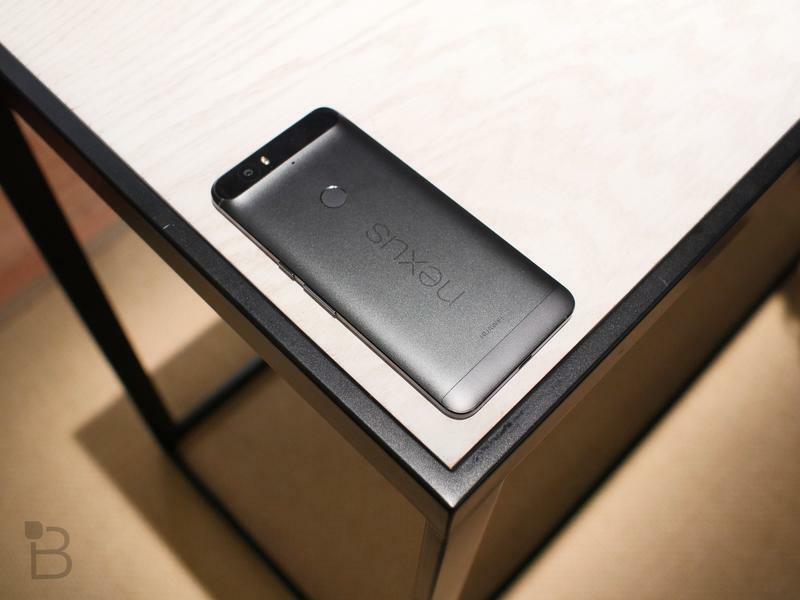 Finding the right balance is a near-impossible task. 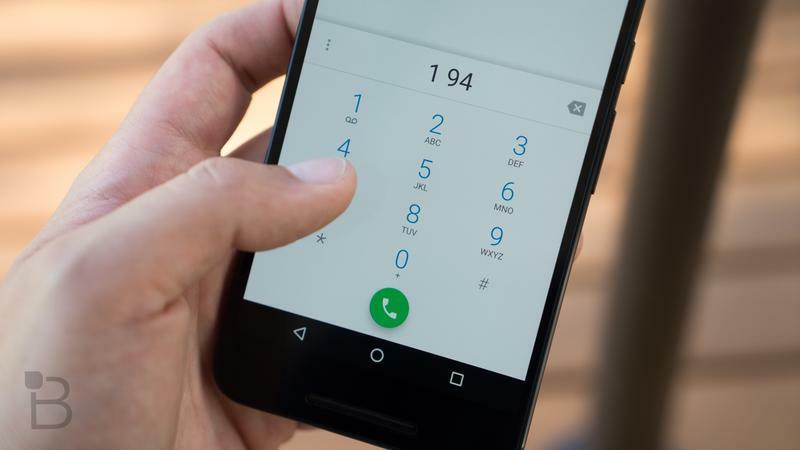 In cooking, neglecting to use spices can leave a dish bland and without personality; add too much and you ruin the meal entirely. 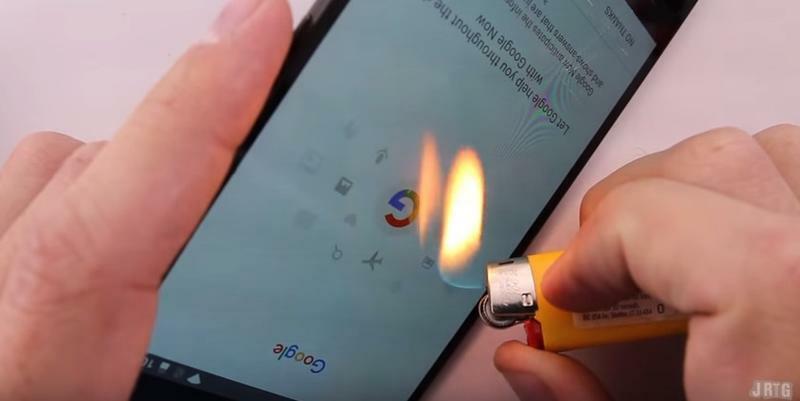 The same thing can happen in mobile. 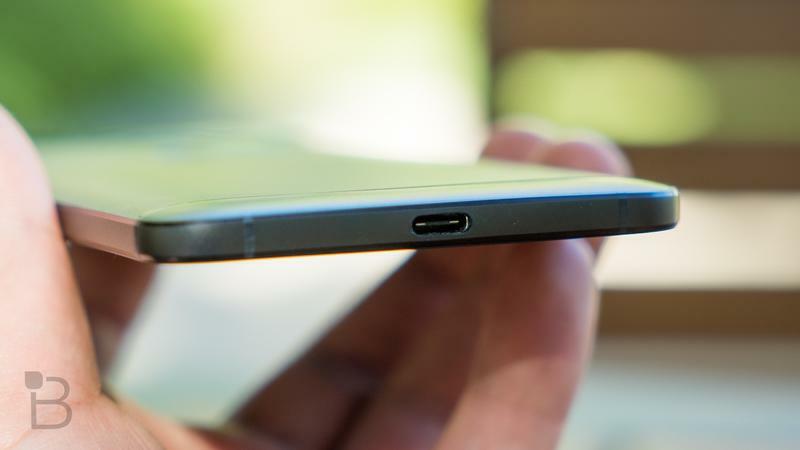 I’ve used and tested a lot of really great phones this year, but none have struck that perfect balance between design, speed, battery life and software. 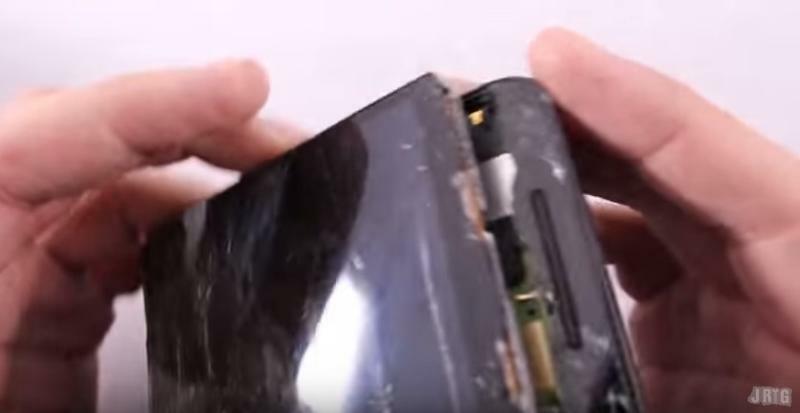 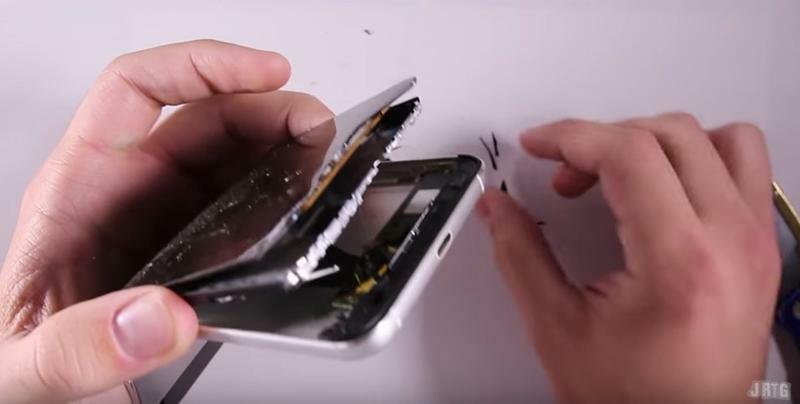 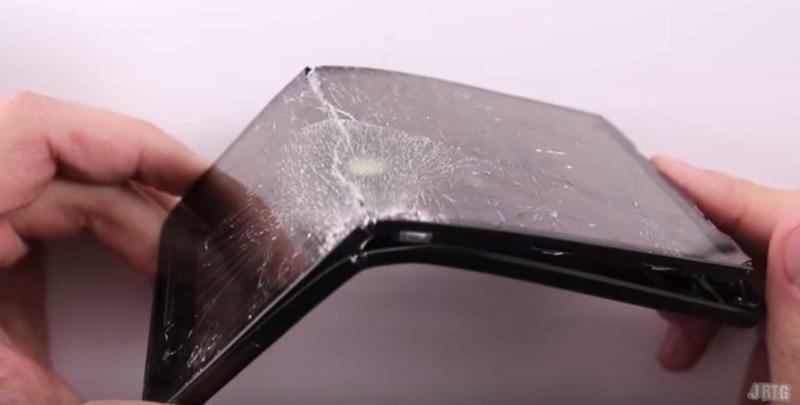 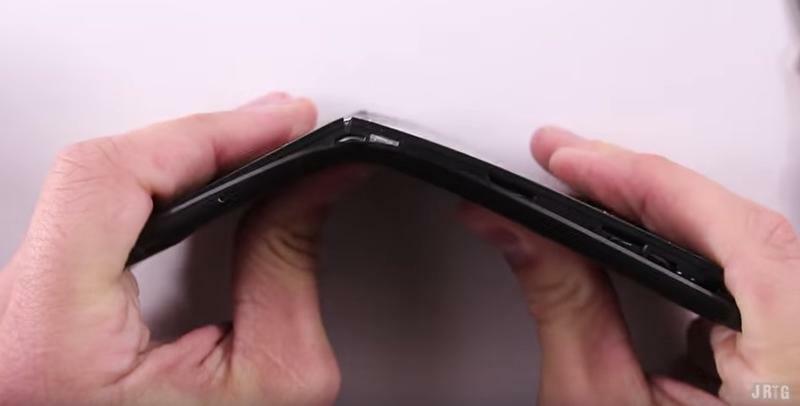 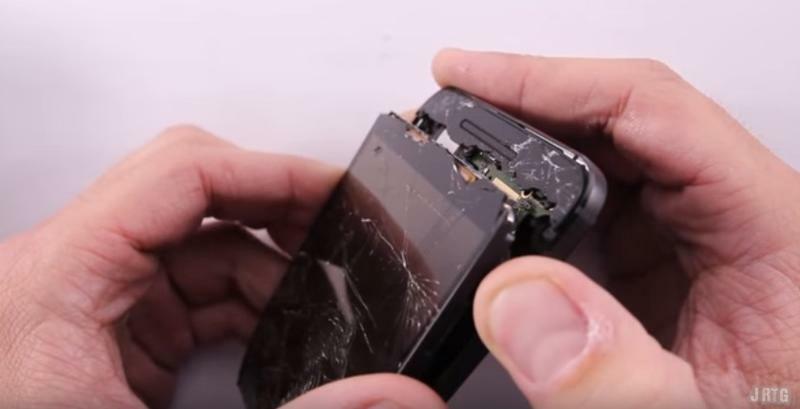 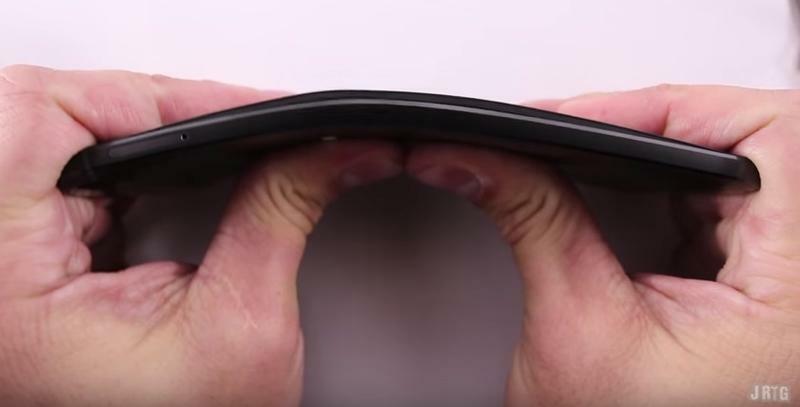 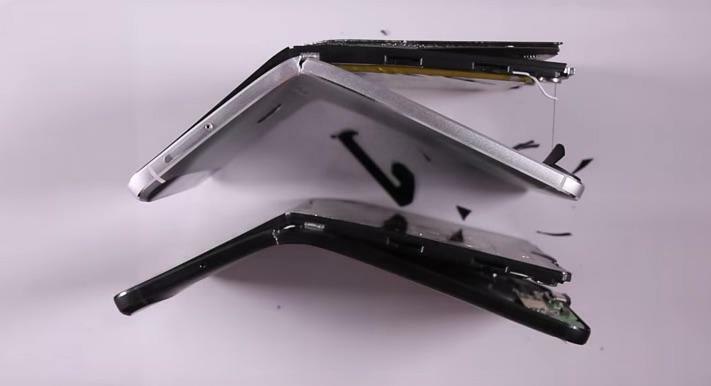 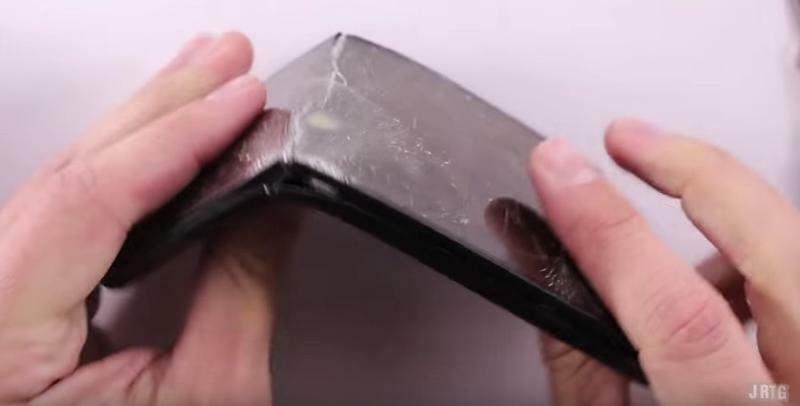 Some come close, but there’s always that one thing that keeps a phone from being The One. 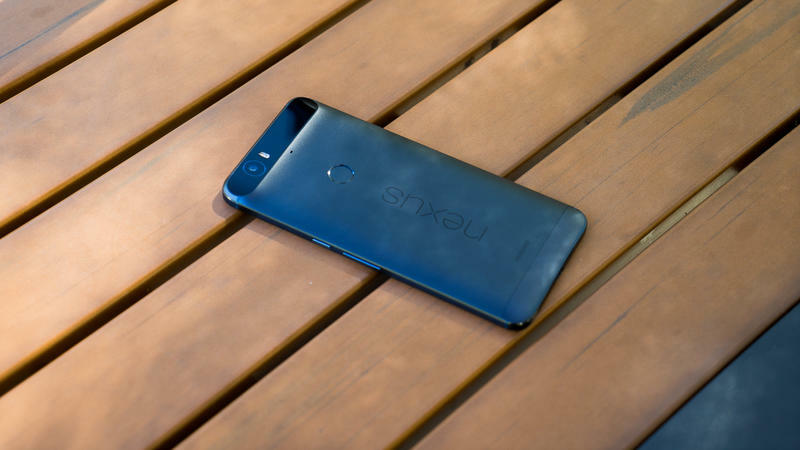 Poll closes March 19, 2:00 PM PT.